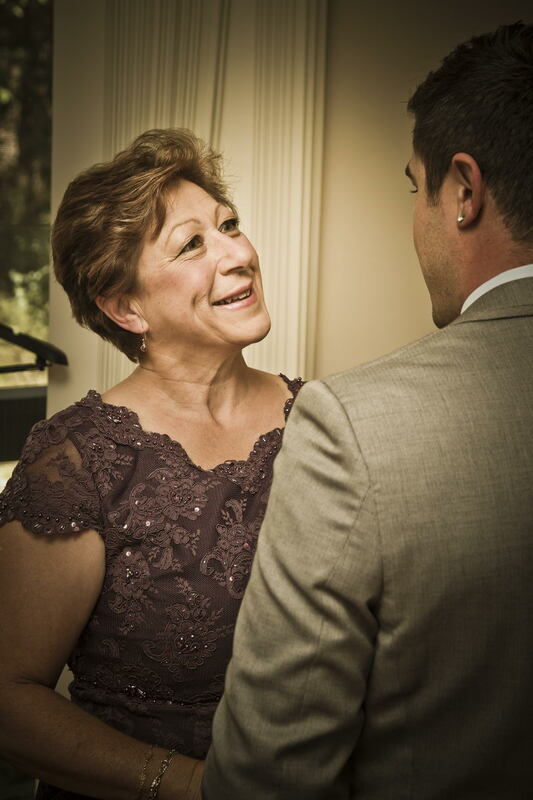 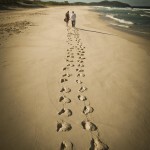 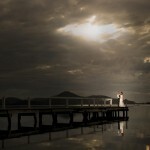 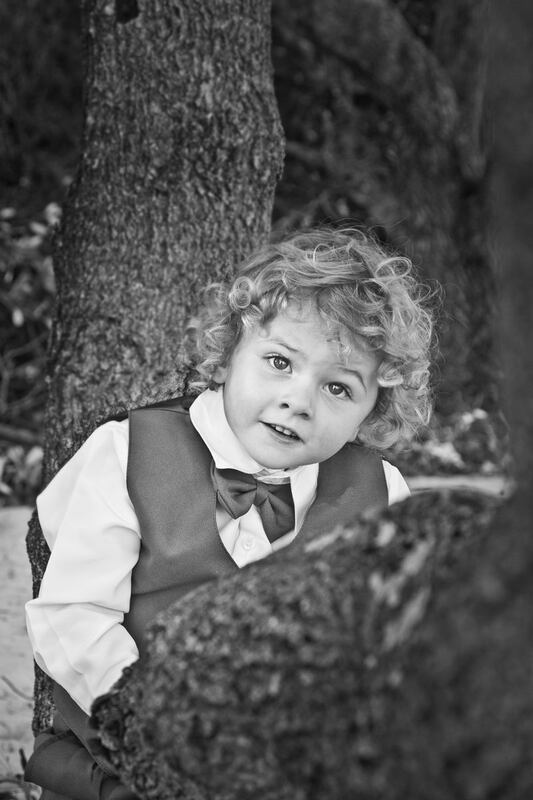 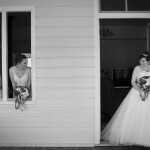 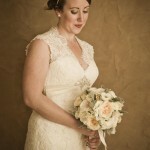 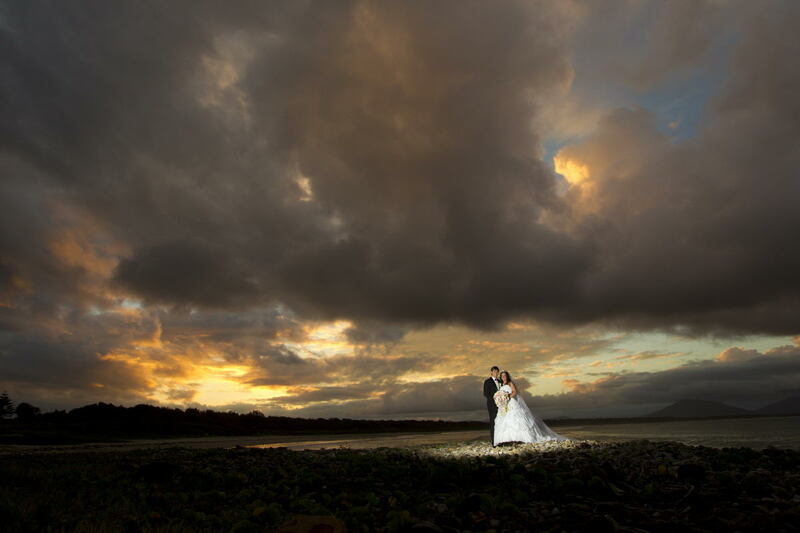 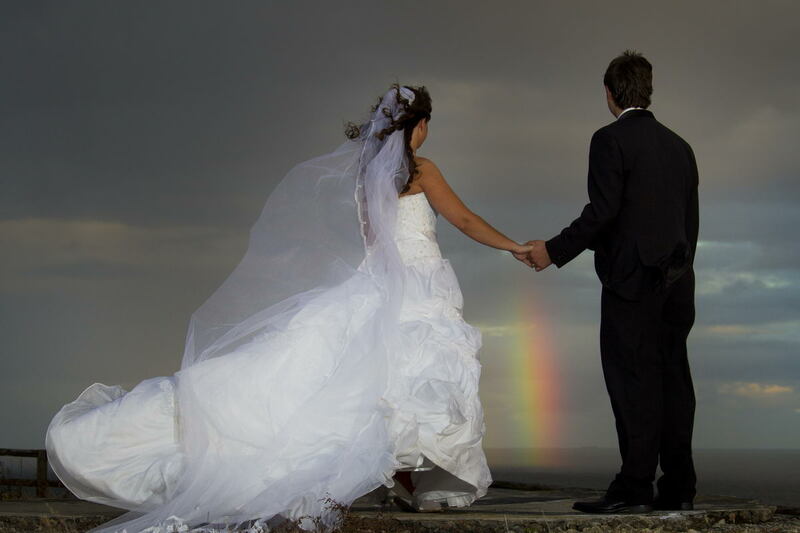 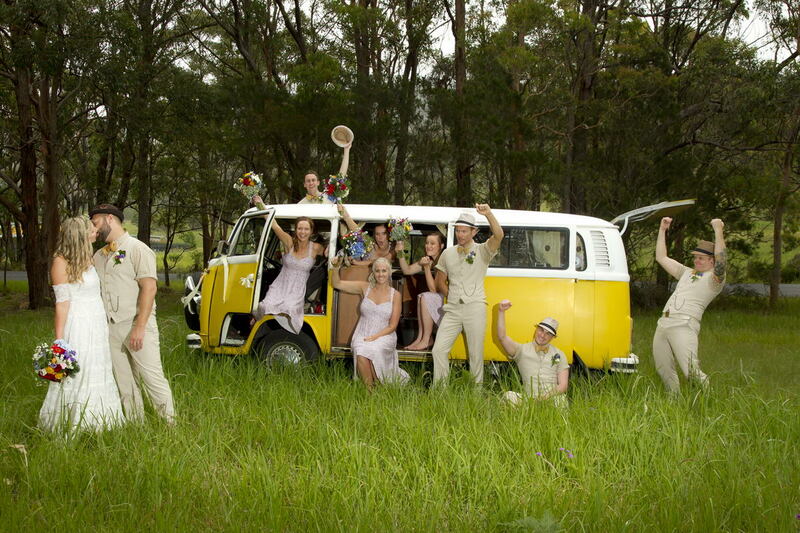 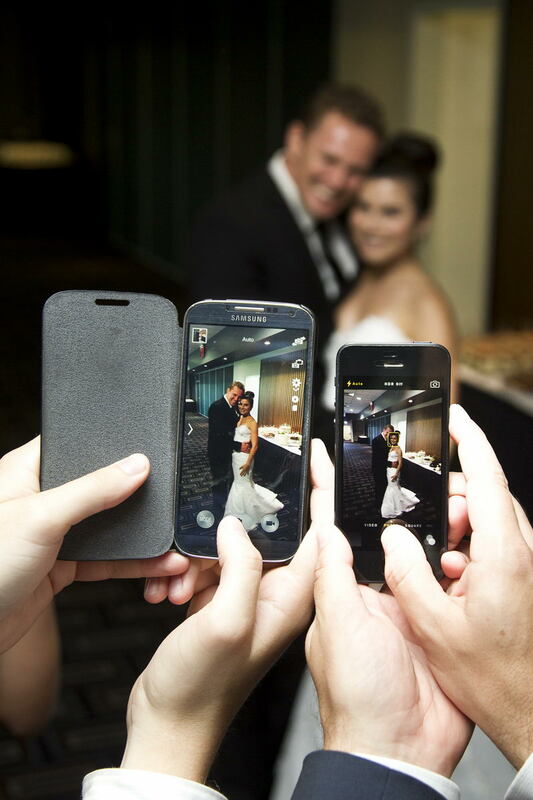 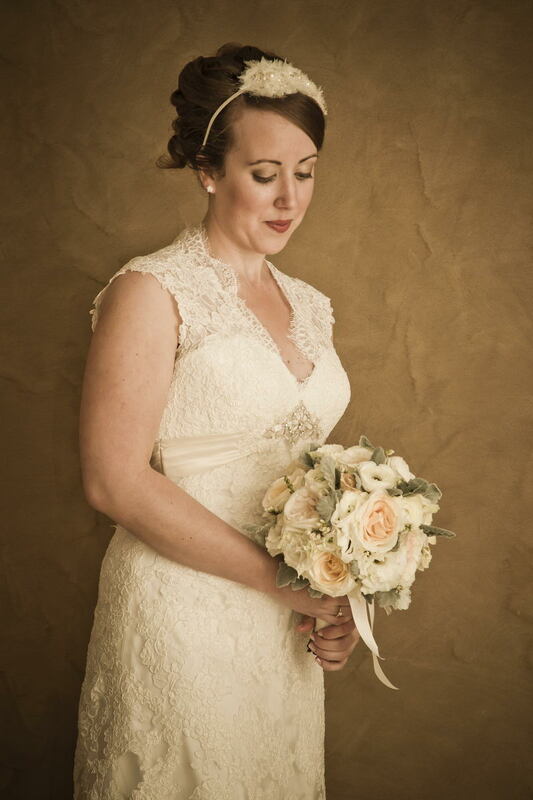 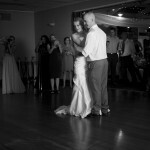 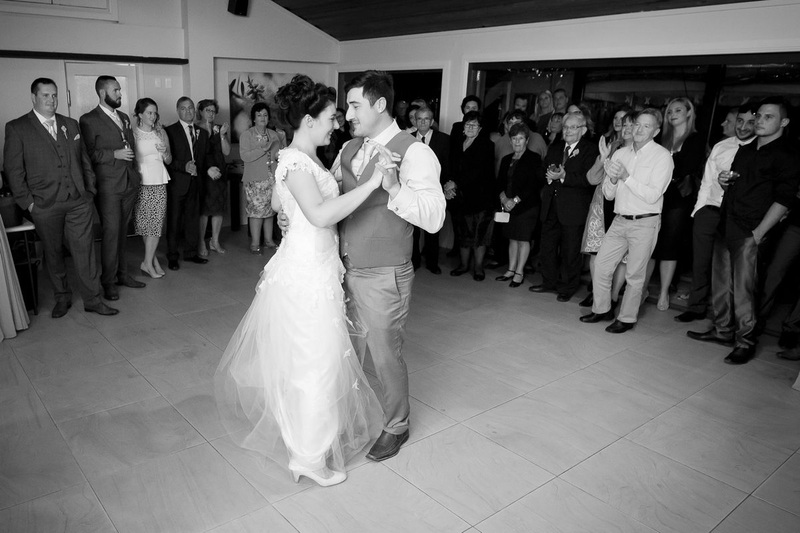 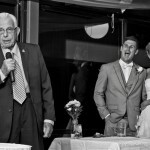 Home / Galleries / Wedding Photography"
It’s one of the most important days of your life, if not the most important. 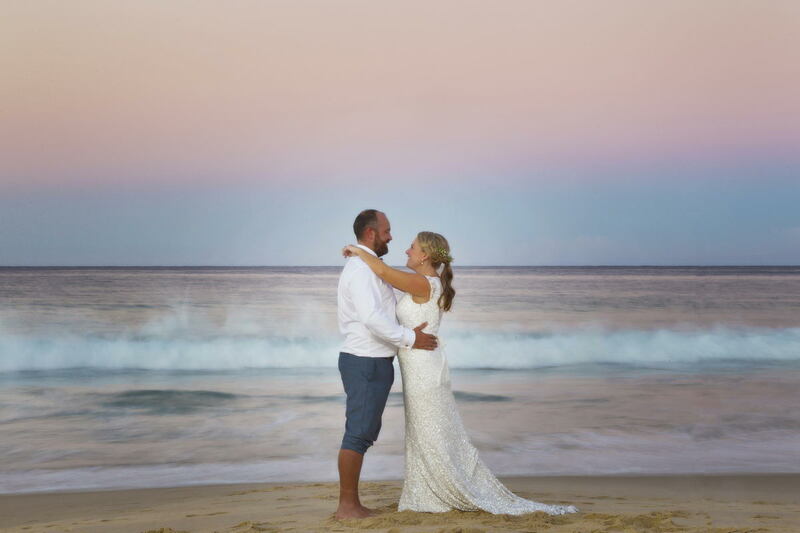 So why not choose a name that’s become synonymous with trust, quality and excellence to record each precious moment … a name renowned for exceeding expectations. 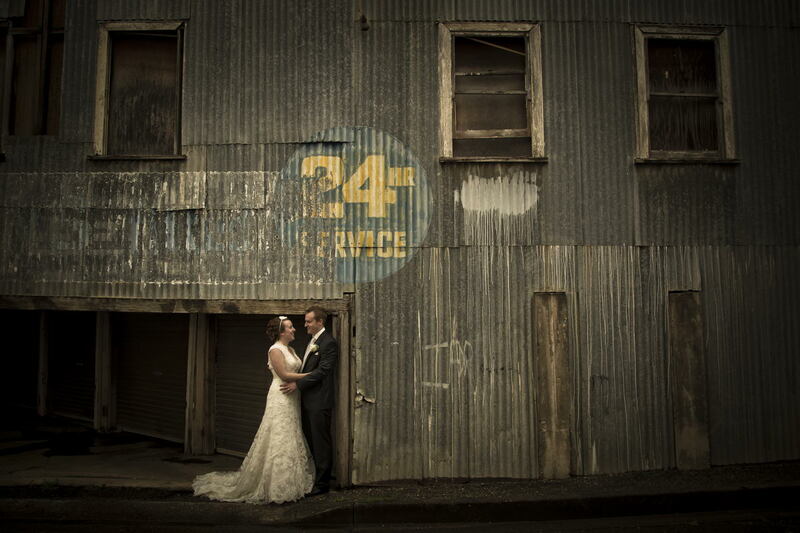 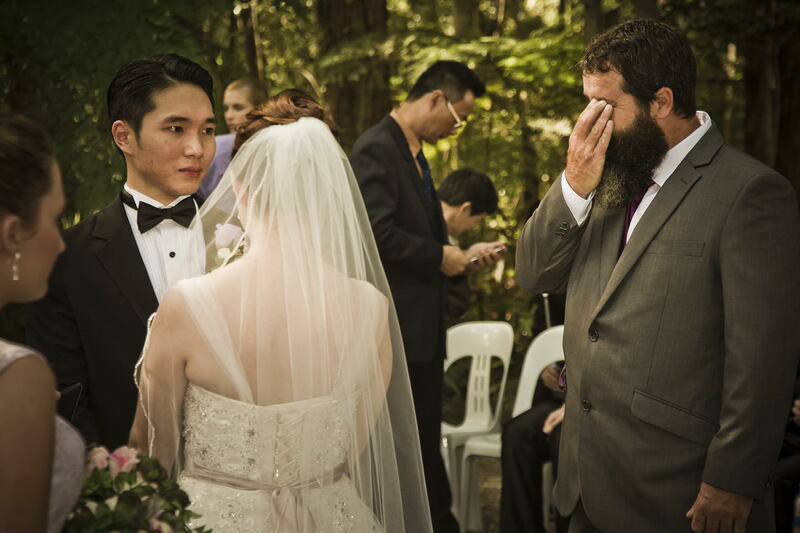 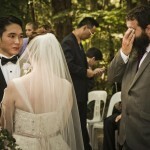 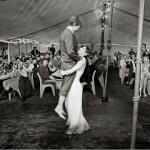 For over a decade, Shane Chalker has captured the unique essence, mood and emotion of hundreds of weddings. 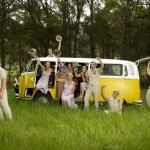 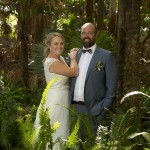 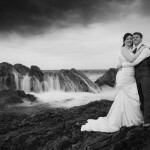 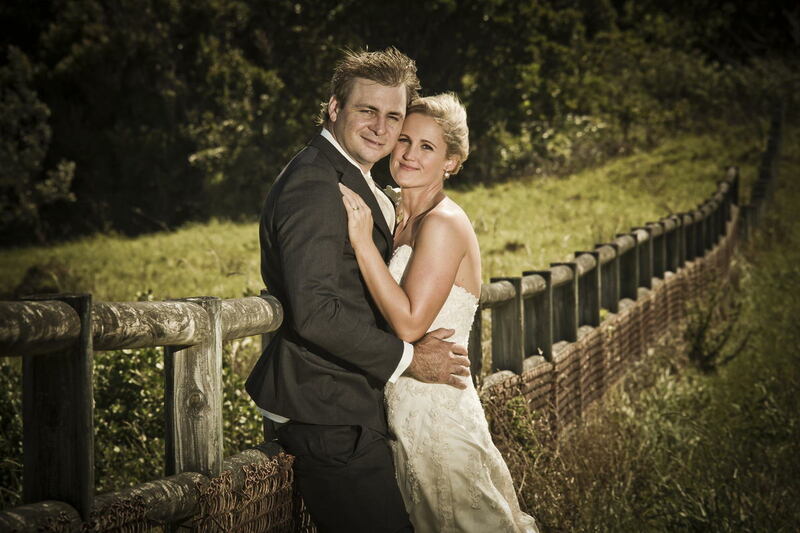 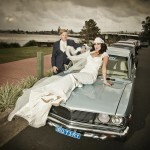 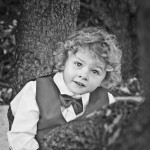 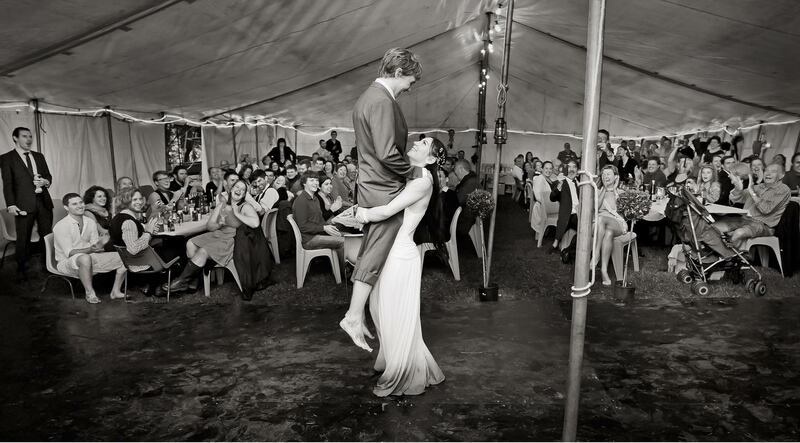 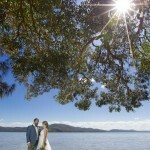 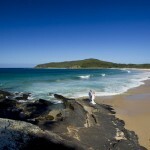 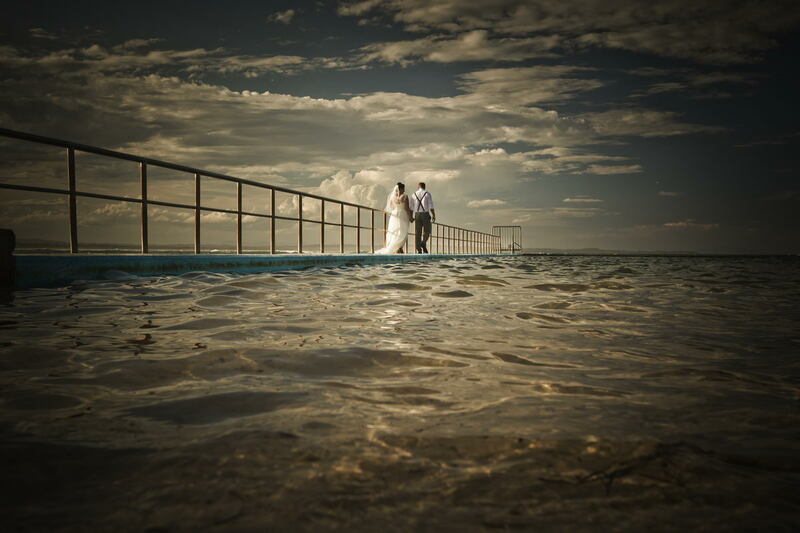 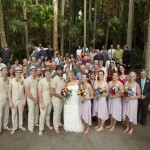 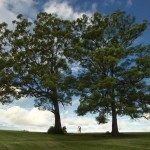 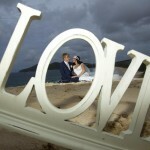 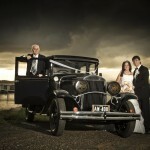 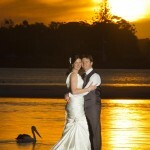 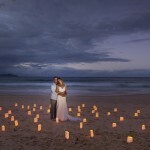 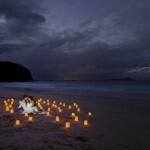 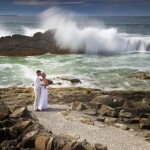 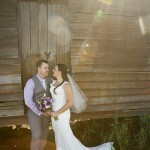 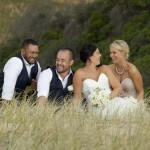 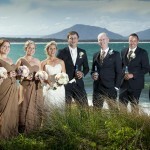 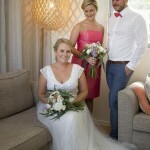 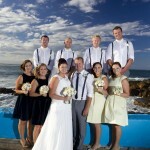 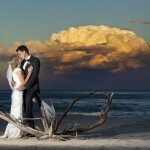 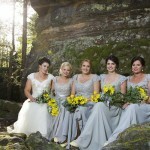 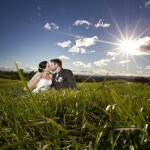 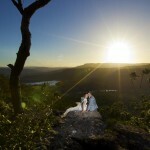 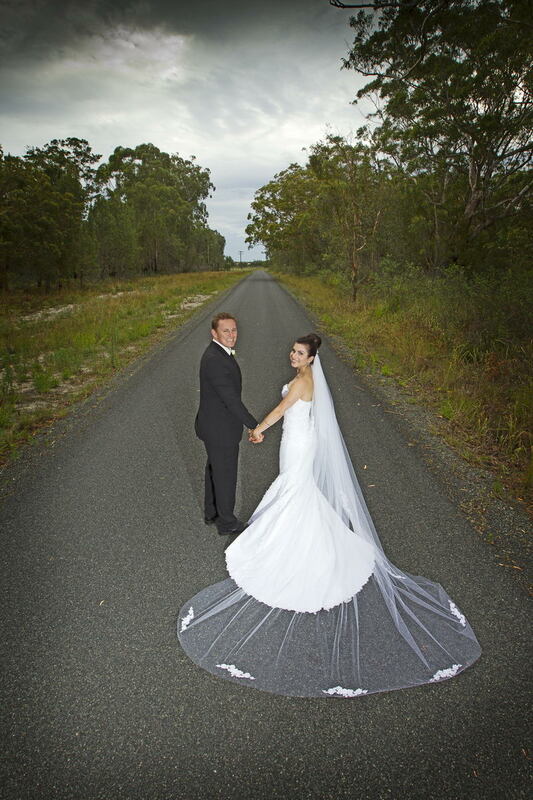 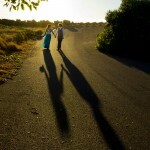 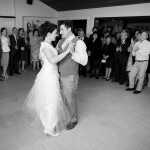 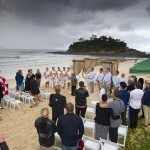 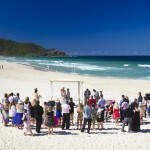 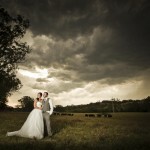 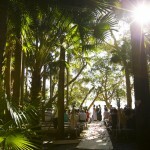 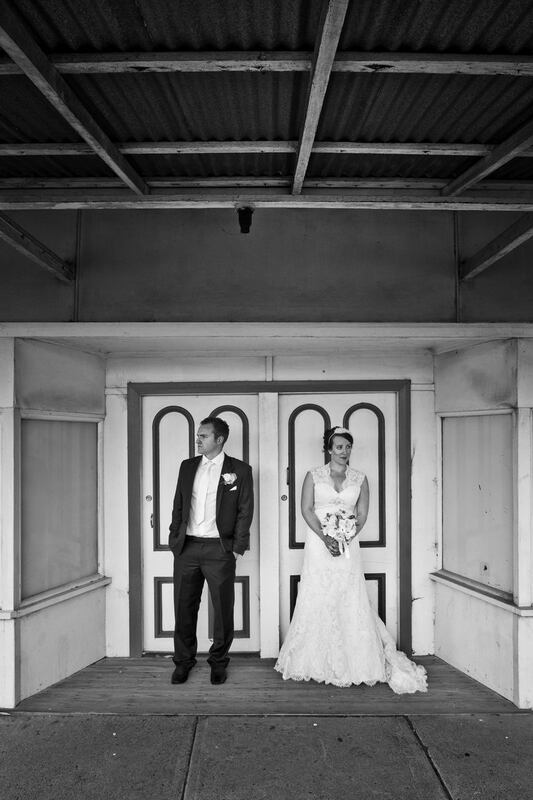 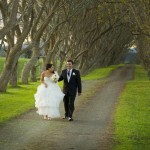 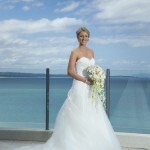 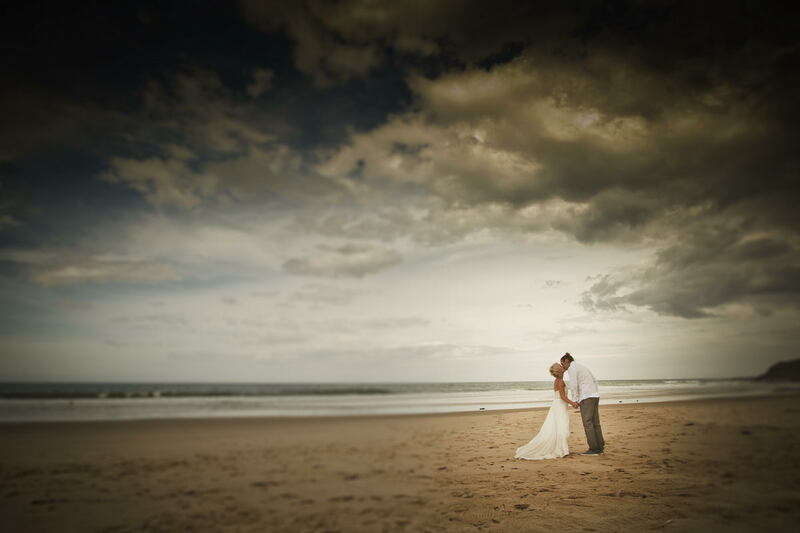 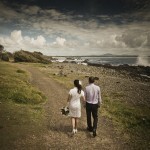 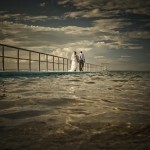 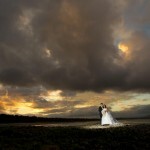 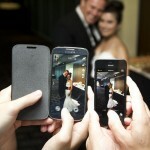 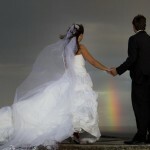 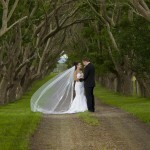 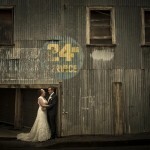 He’s won awards, he’s been recognised by industry peers and he’s photographed weddings in a lot of different locations. 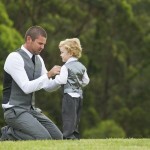 But most importantly, he takes your wedding day and devotes himself to it in a way that makes magic happen. 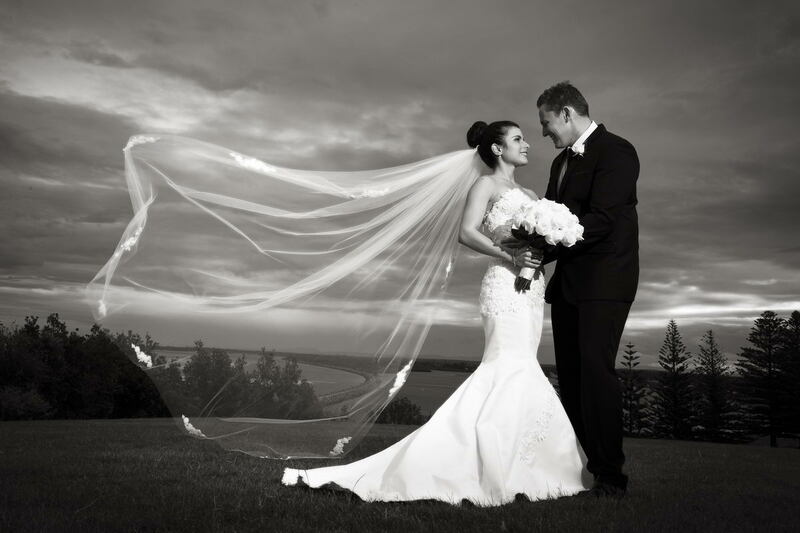 Shane is an accredited member of the AIPP (Australian institute of photography), ensuring high quality images and the best professional standard. 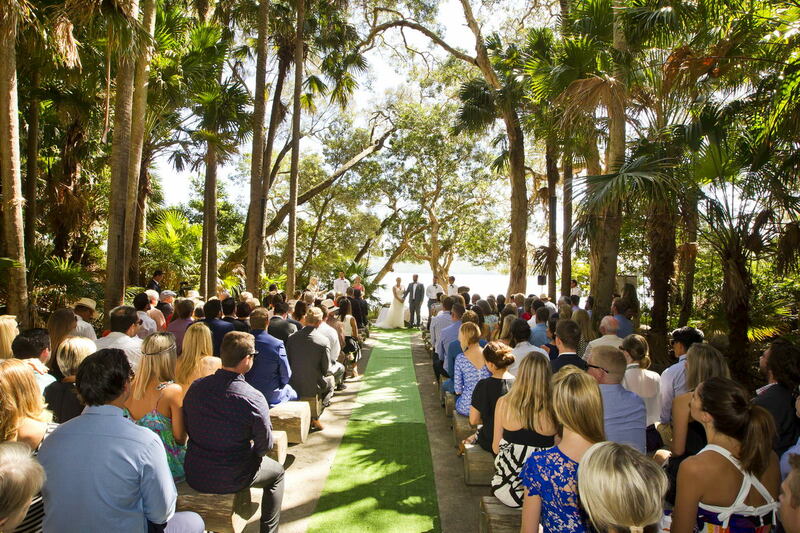 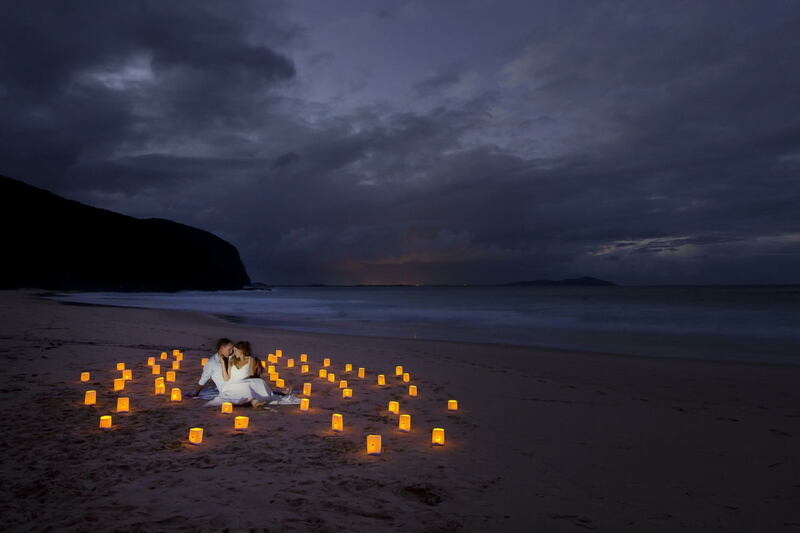 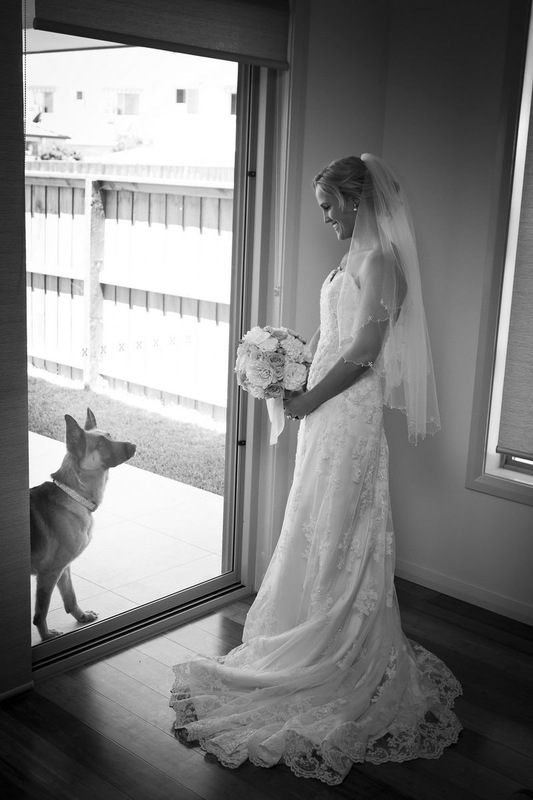 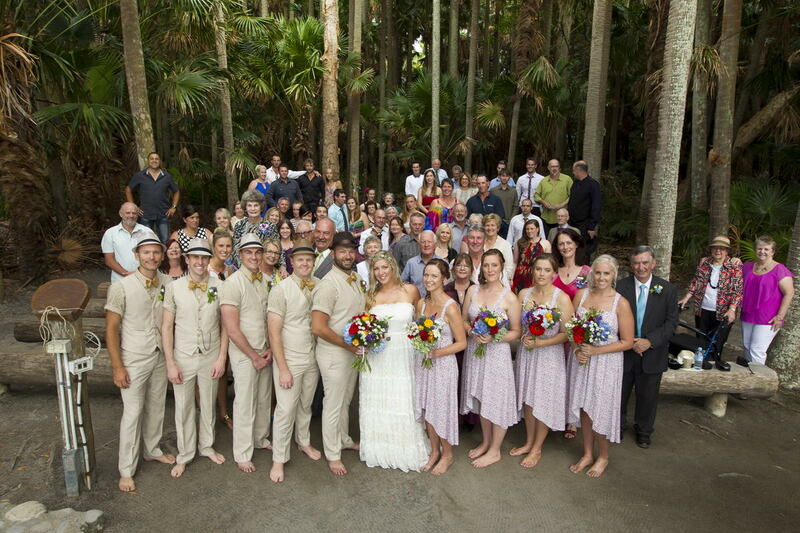 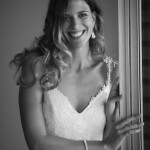 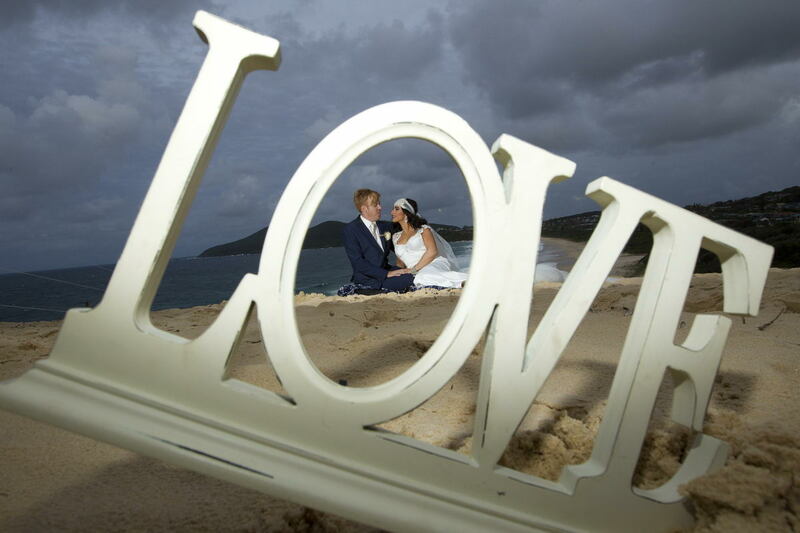 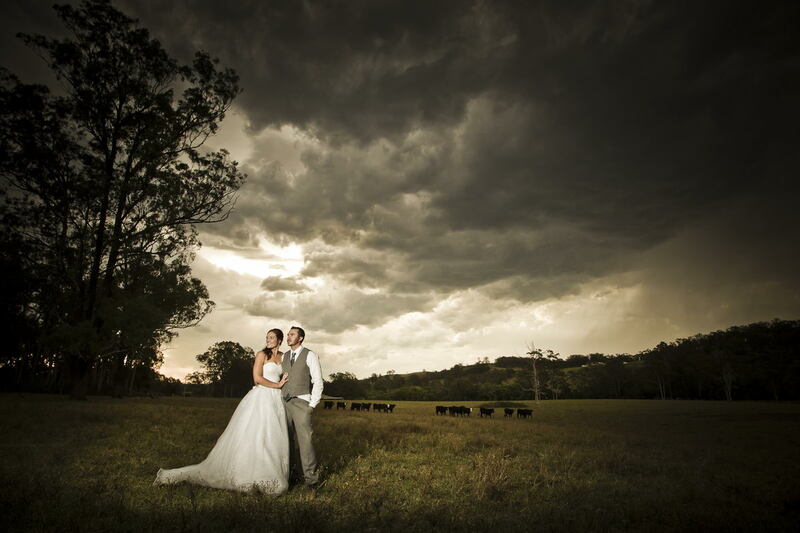 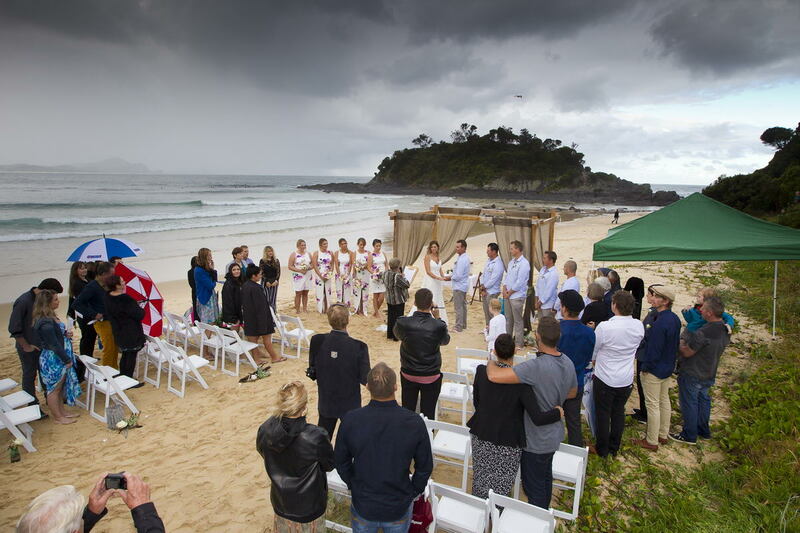 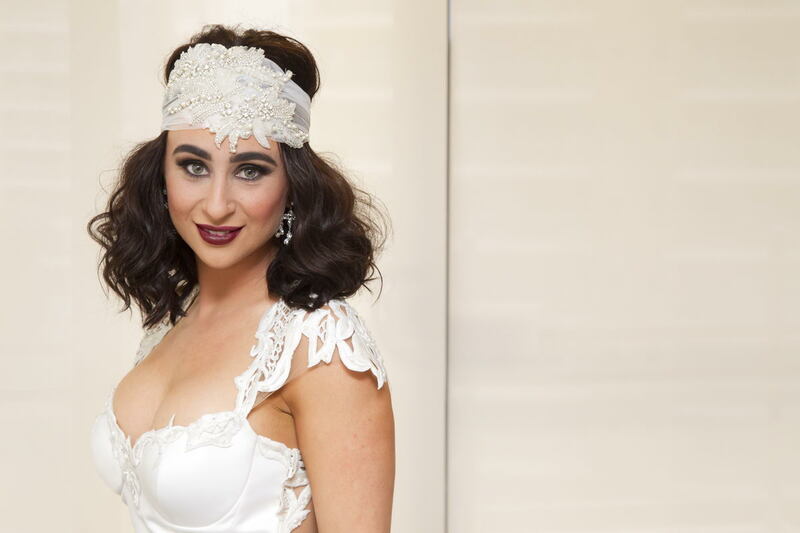 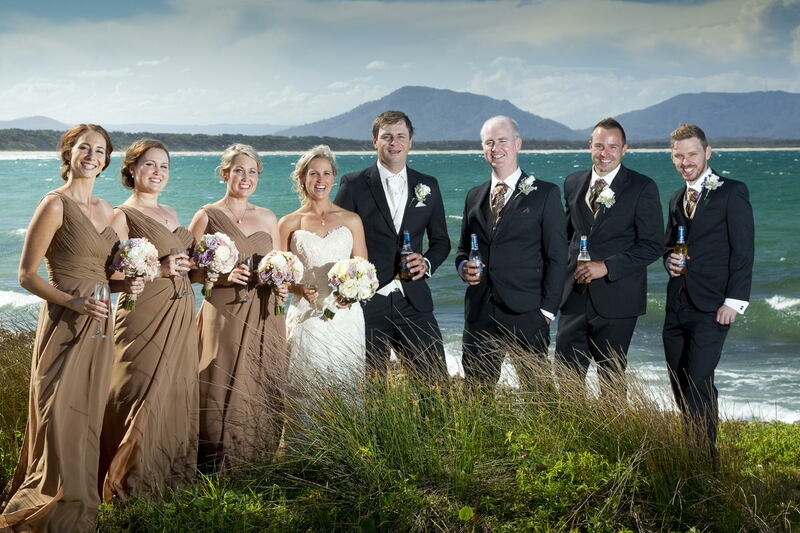 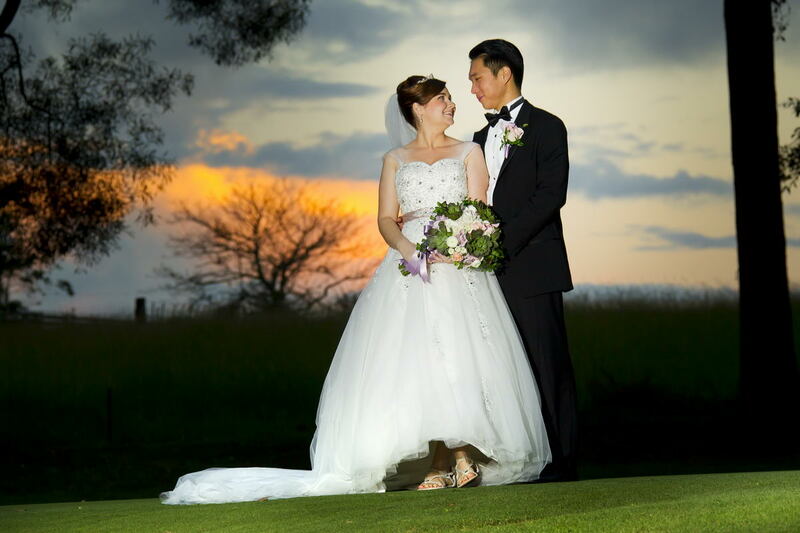 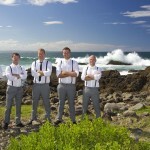 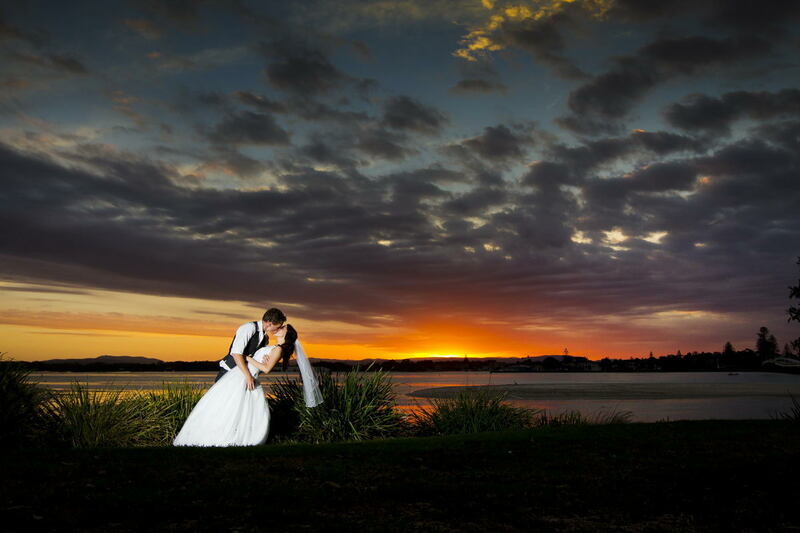 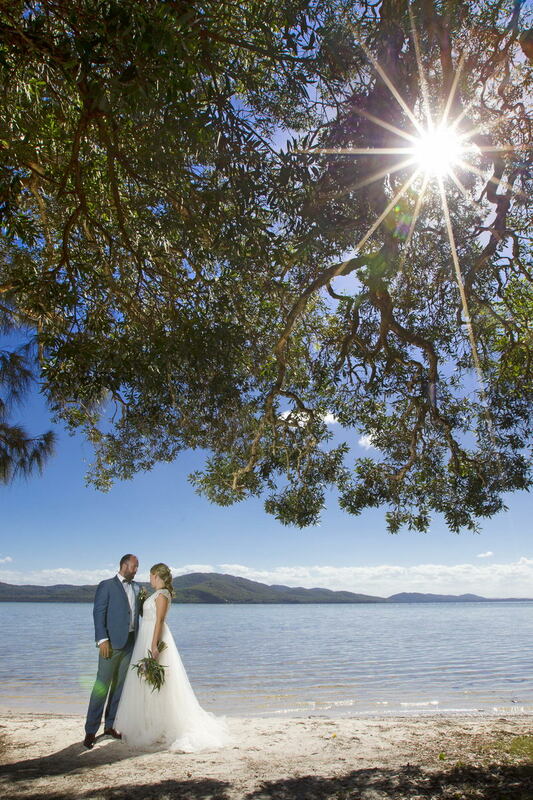 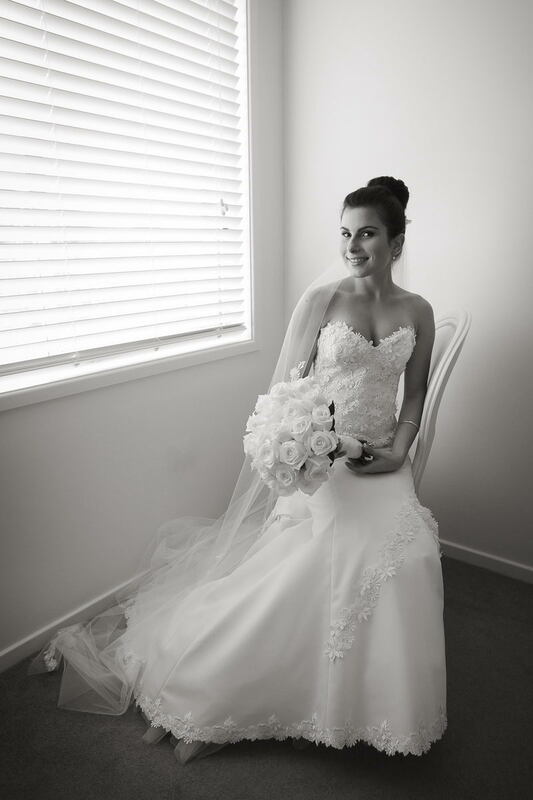 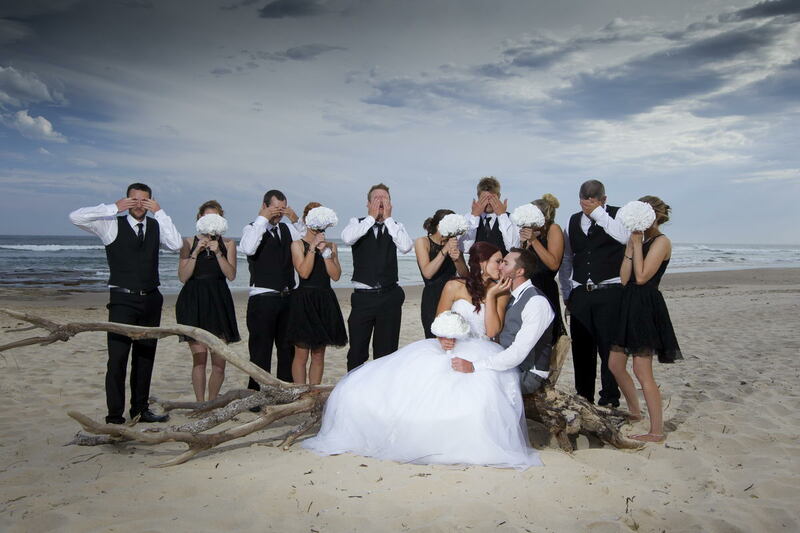 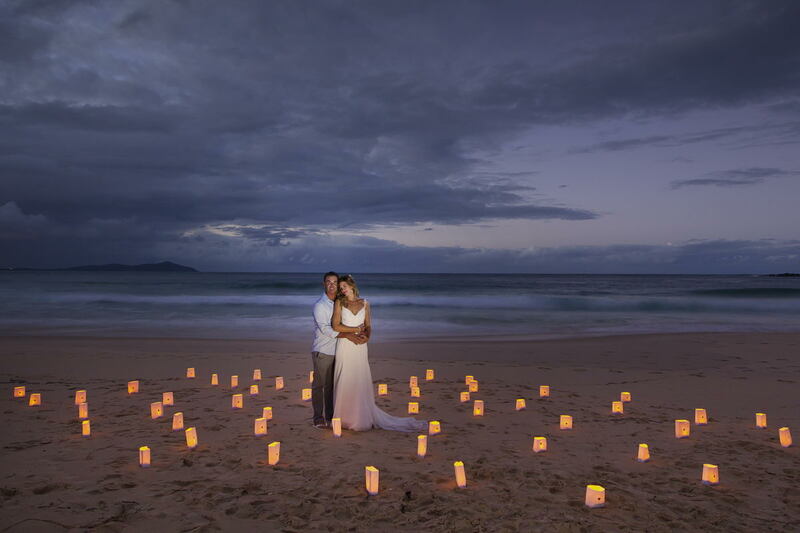 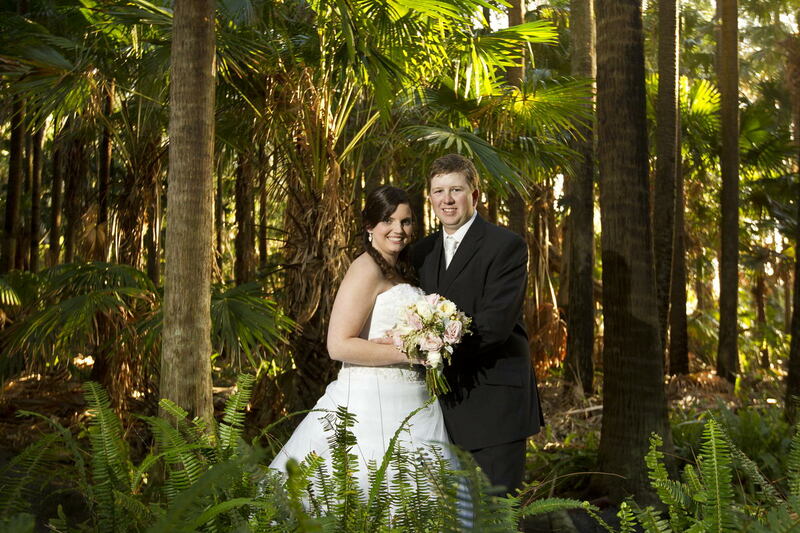 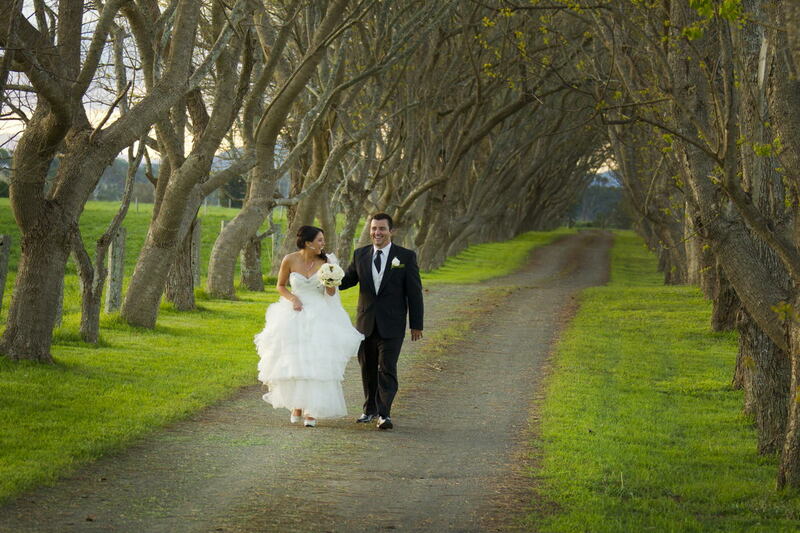 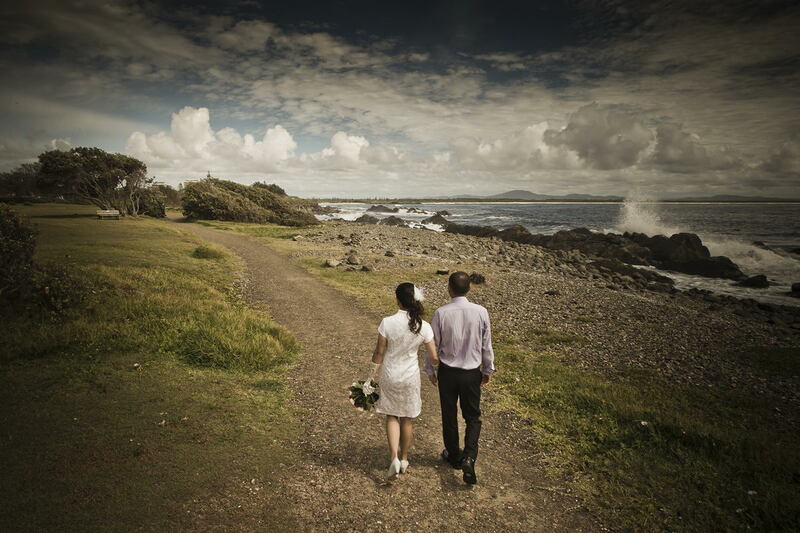 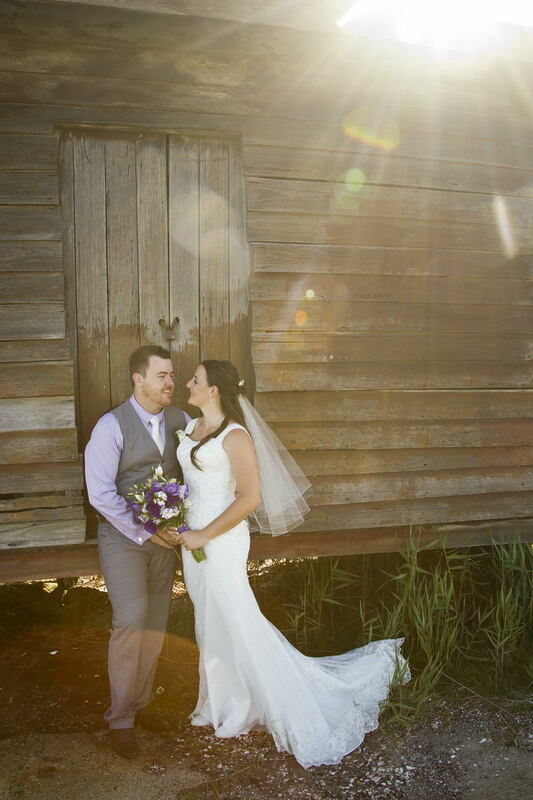 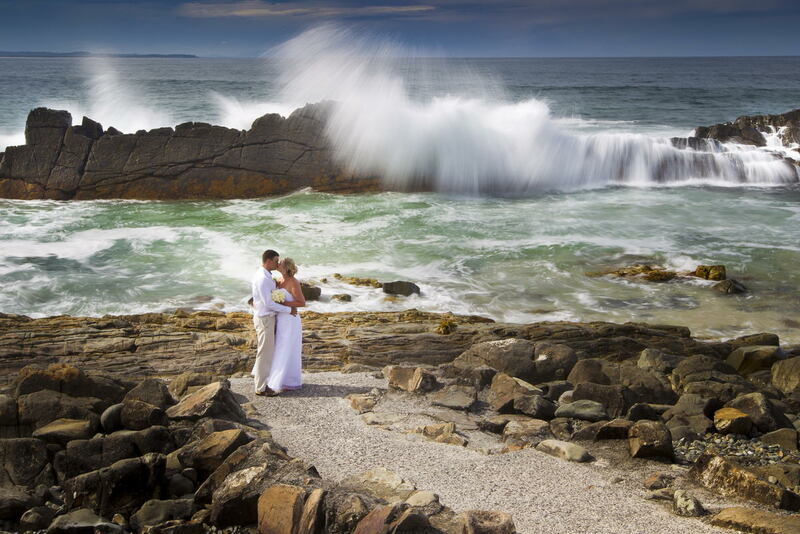 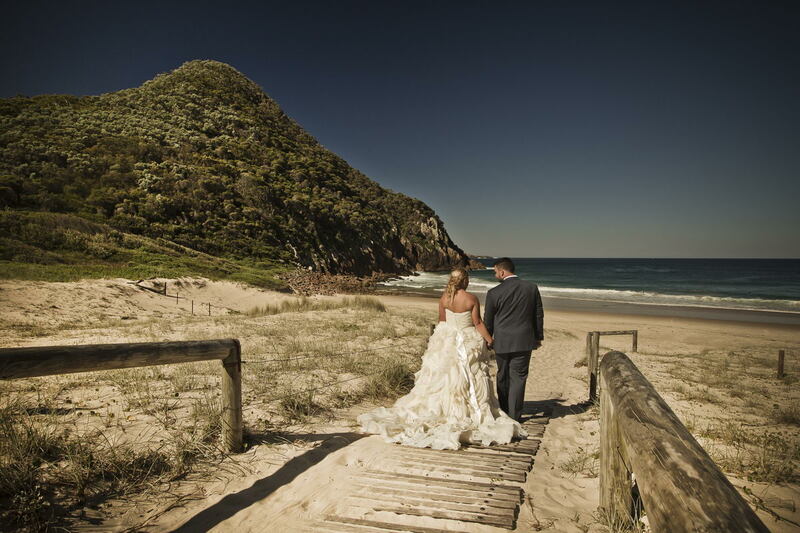 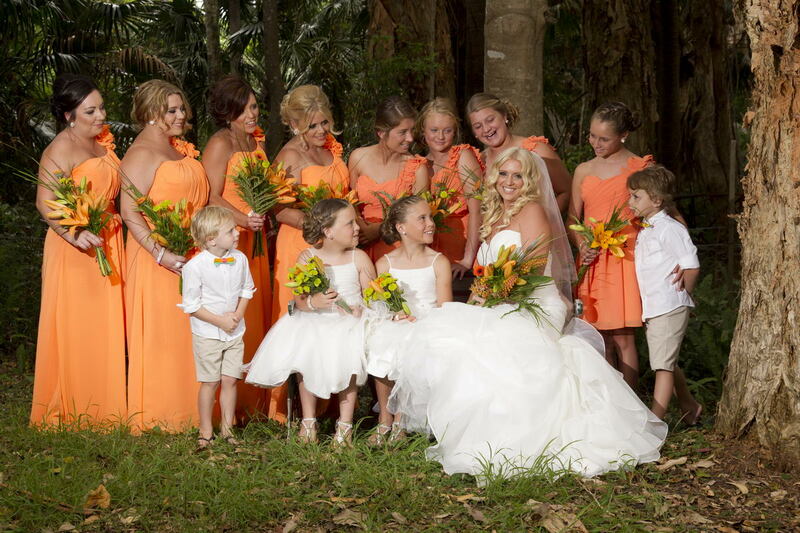 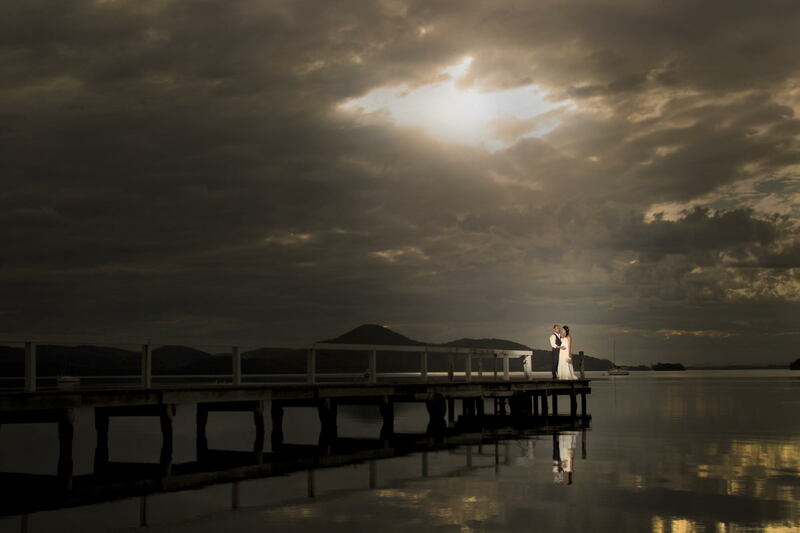 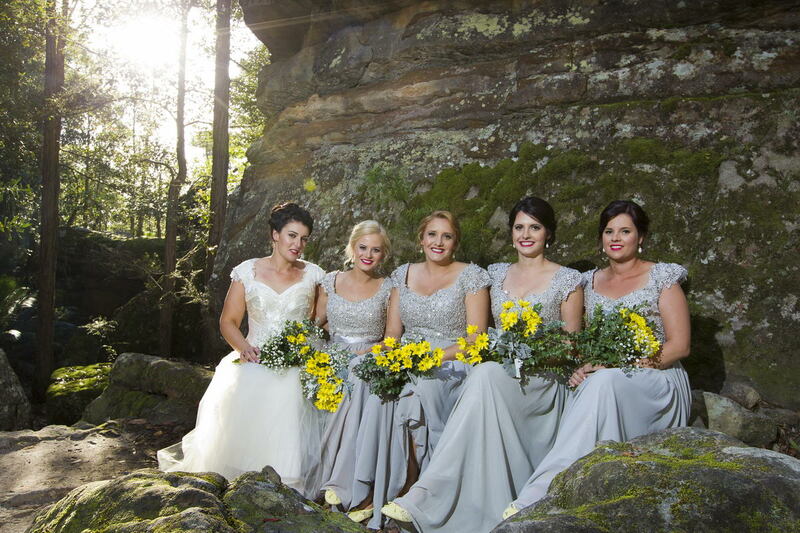 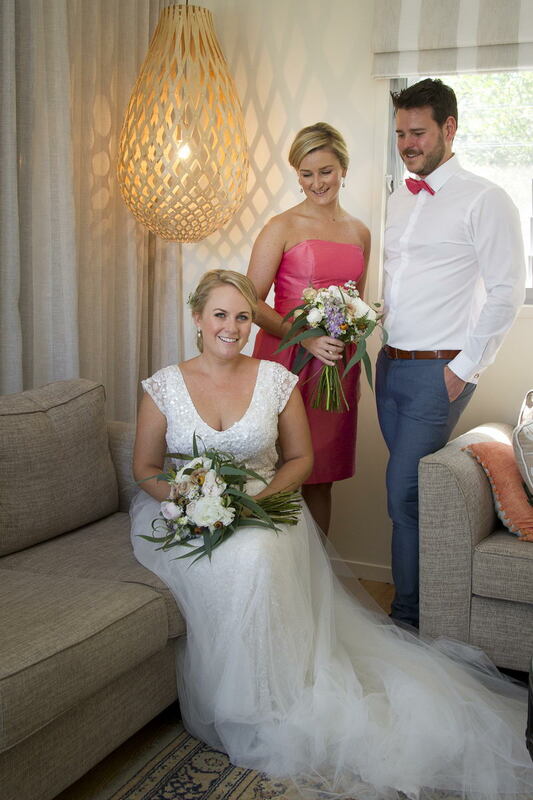 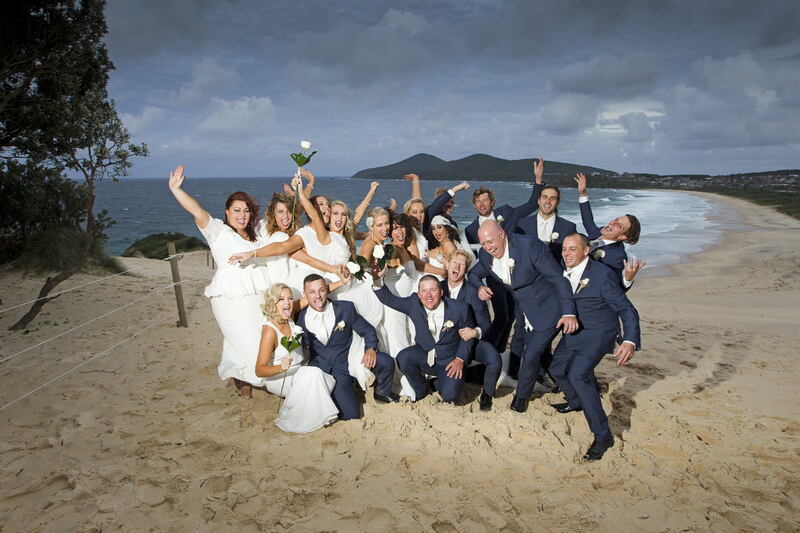 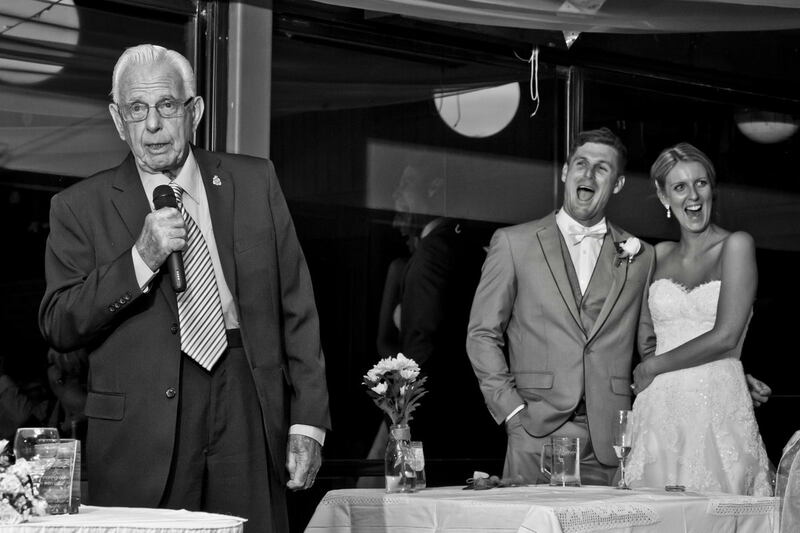 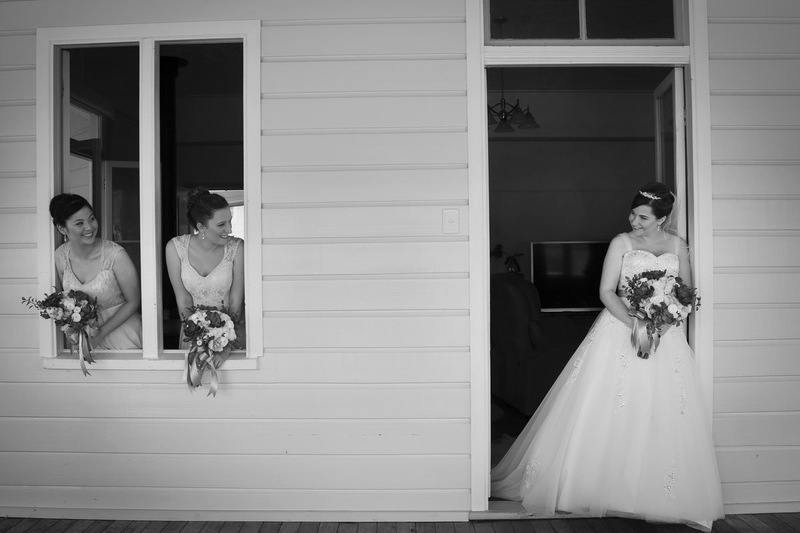 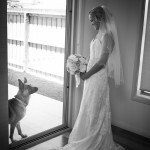 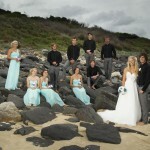 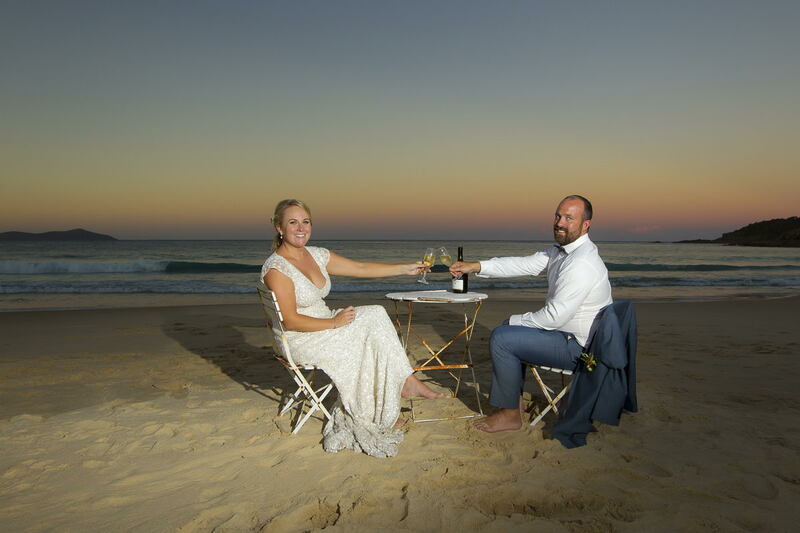 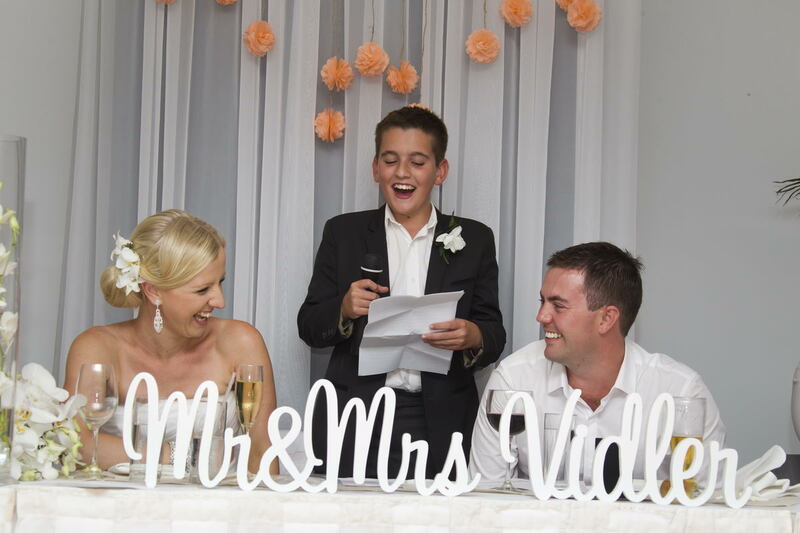 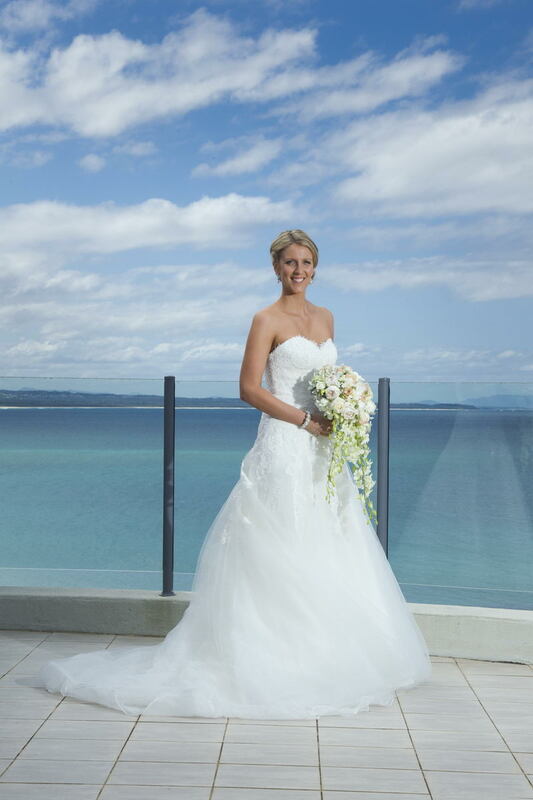 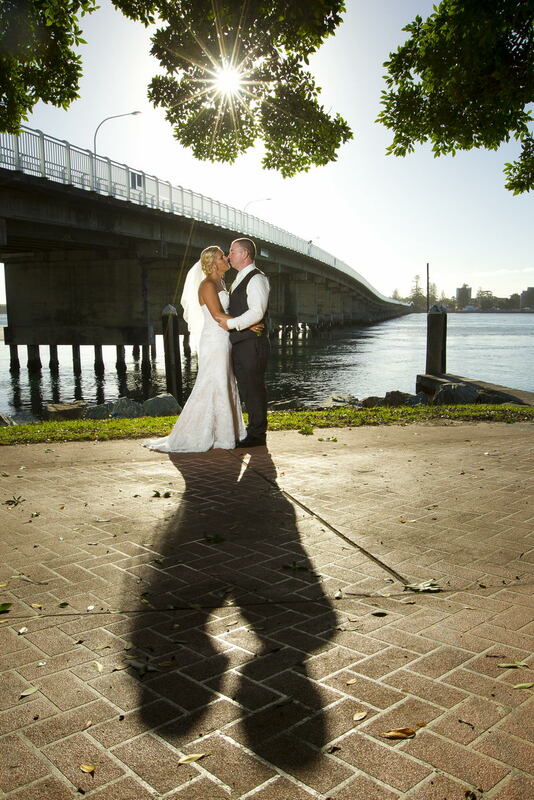 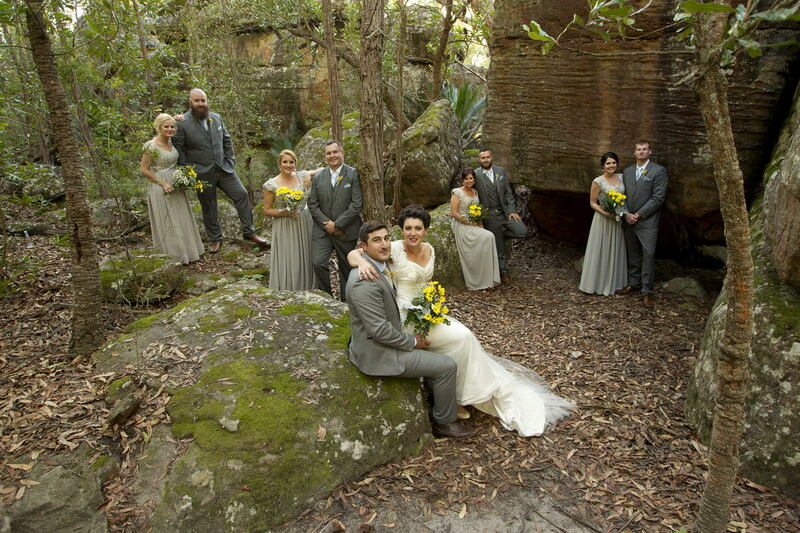 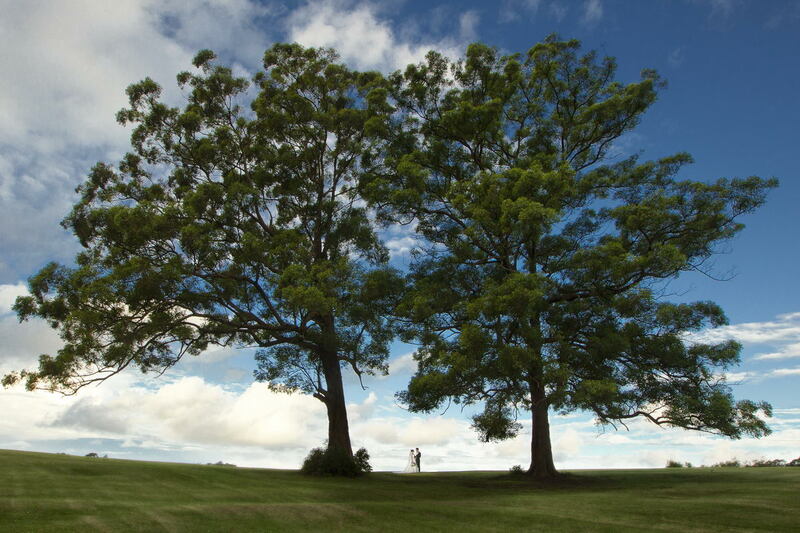 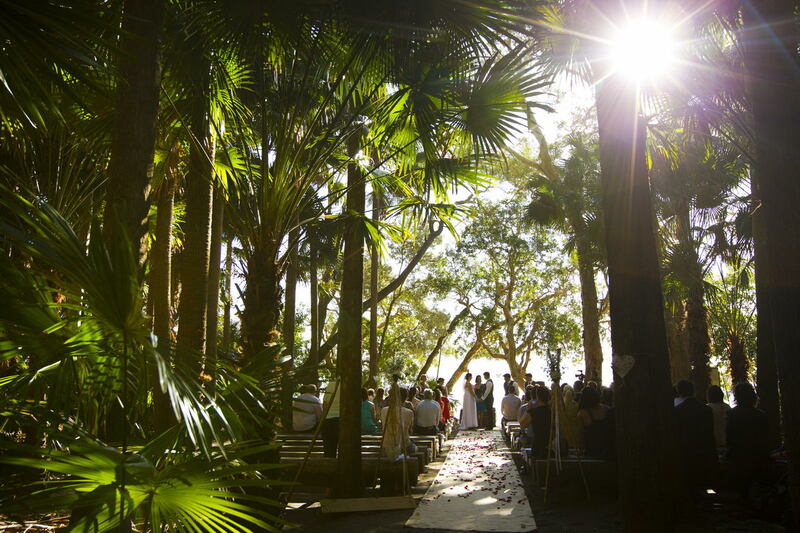 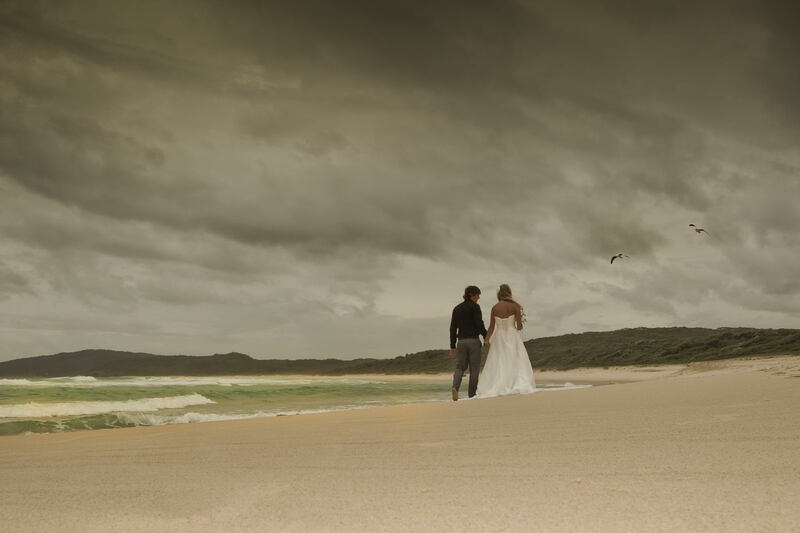 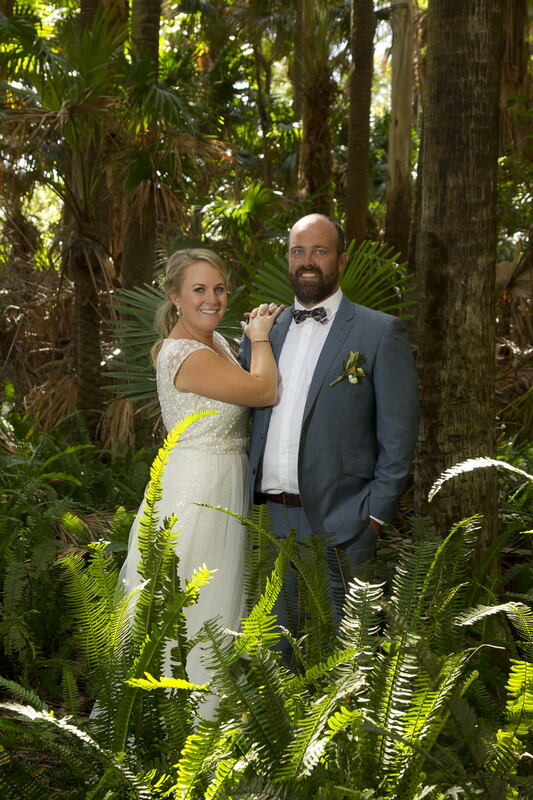 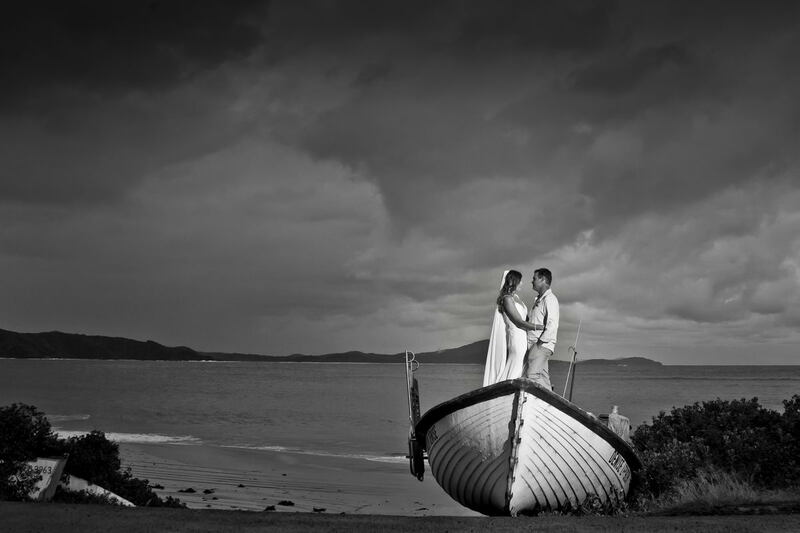 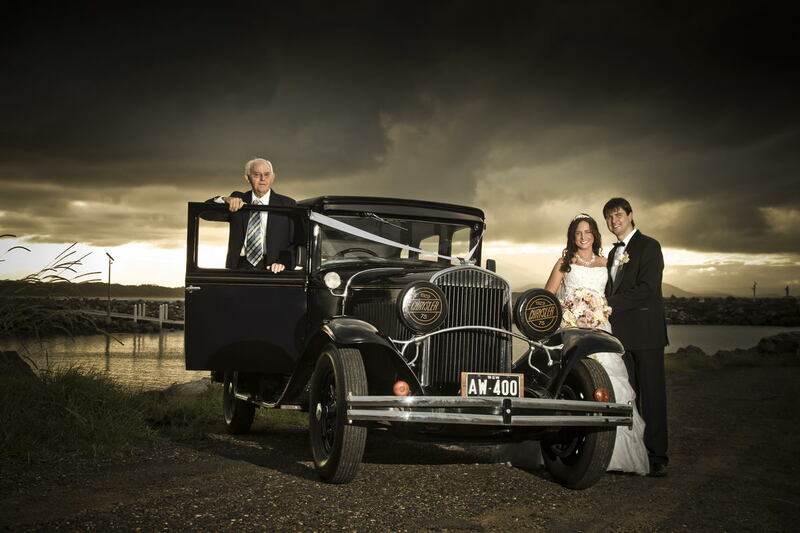 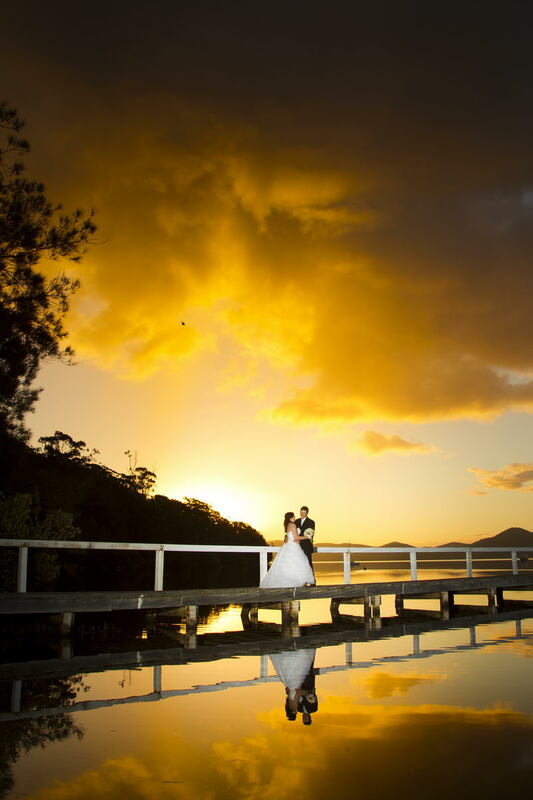 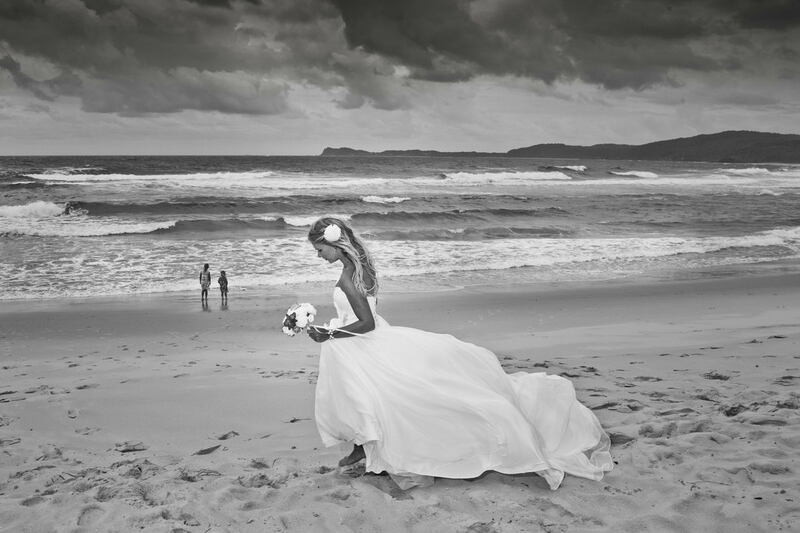 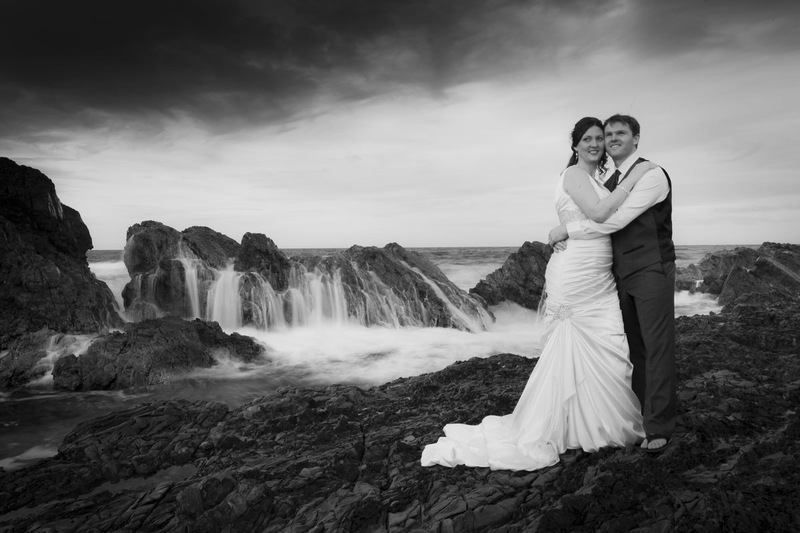 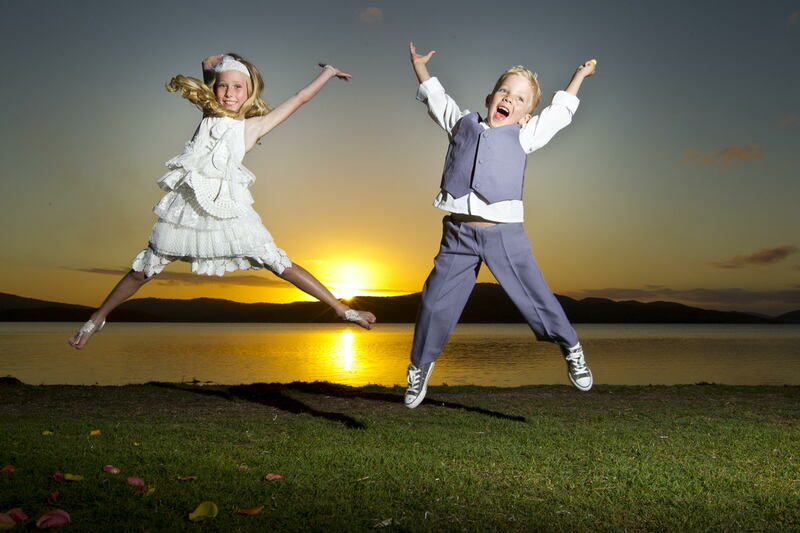 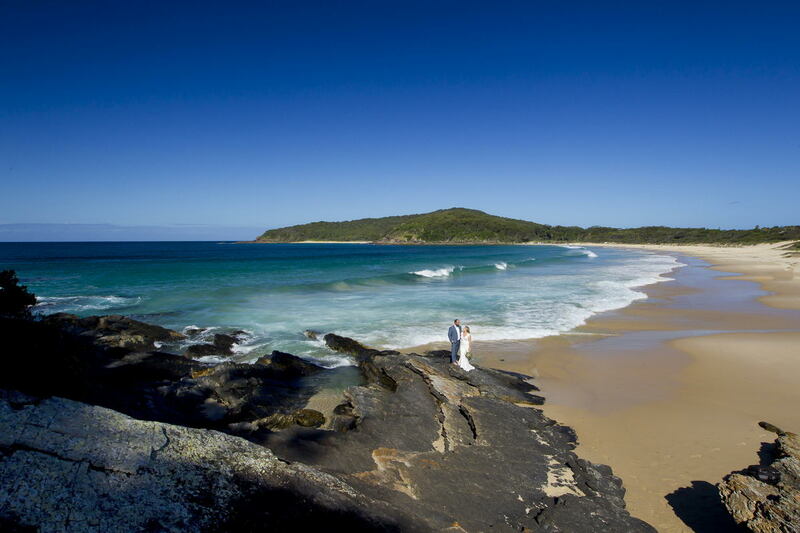 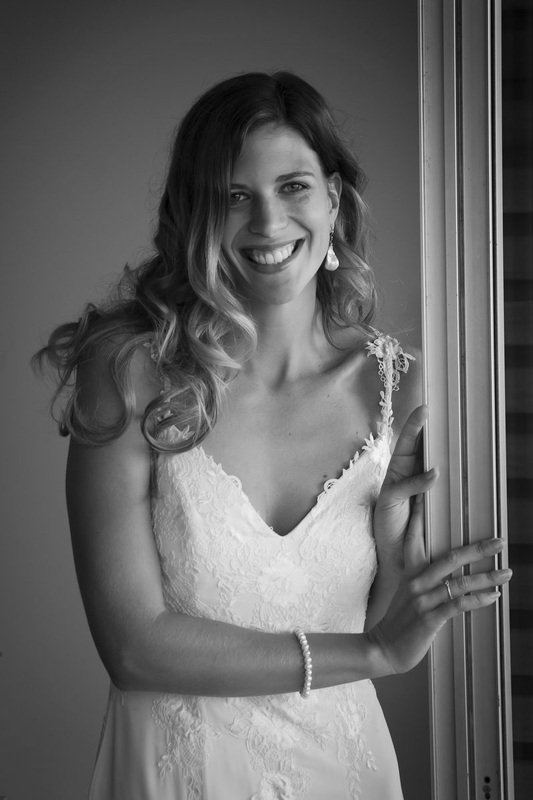 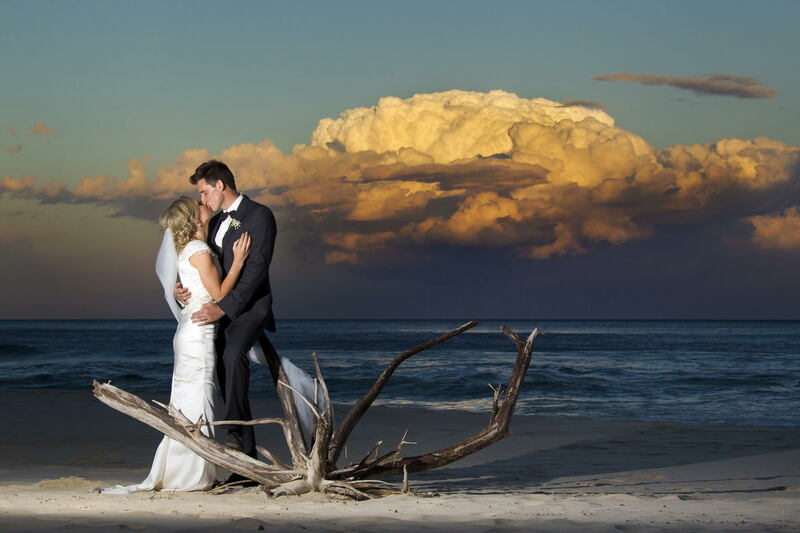 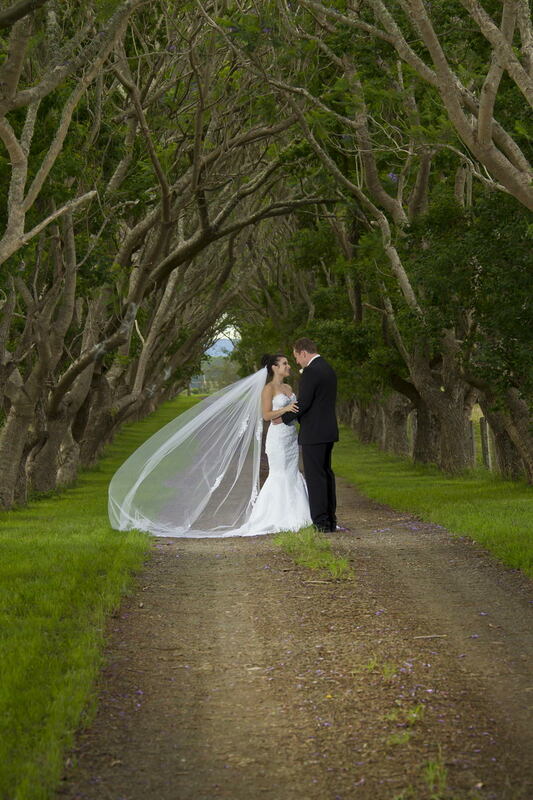 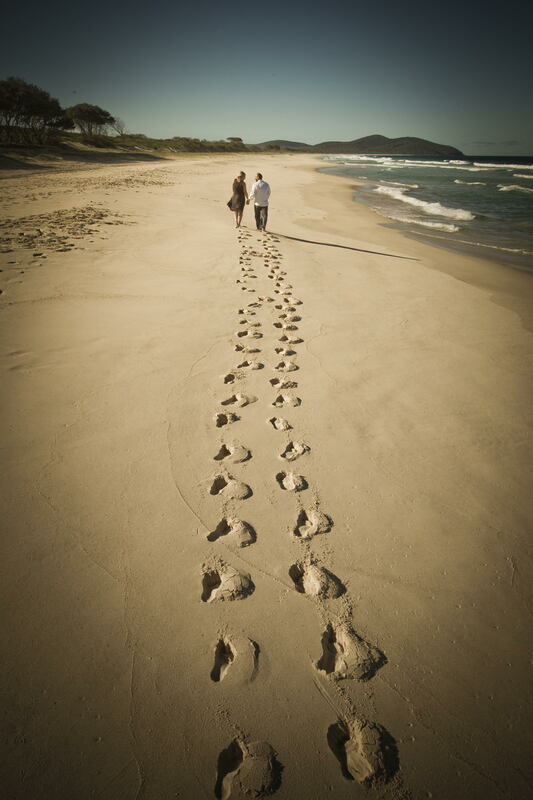 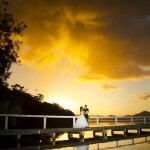 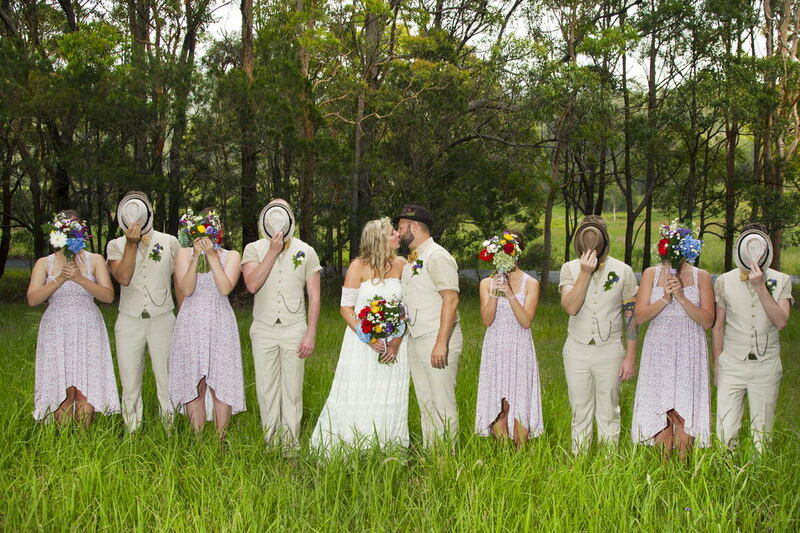 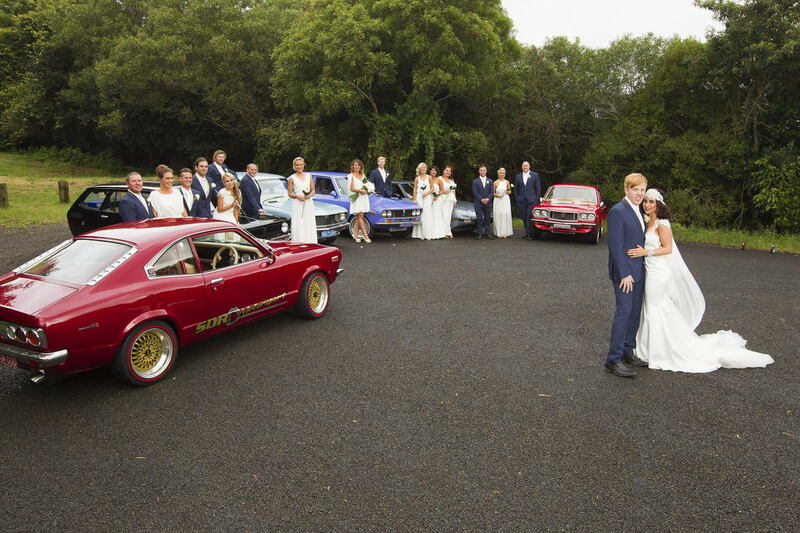 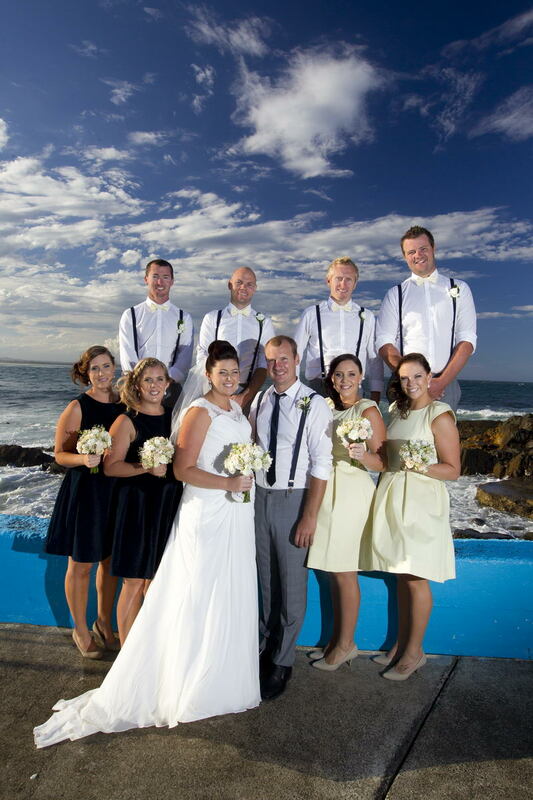 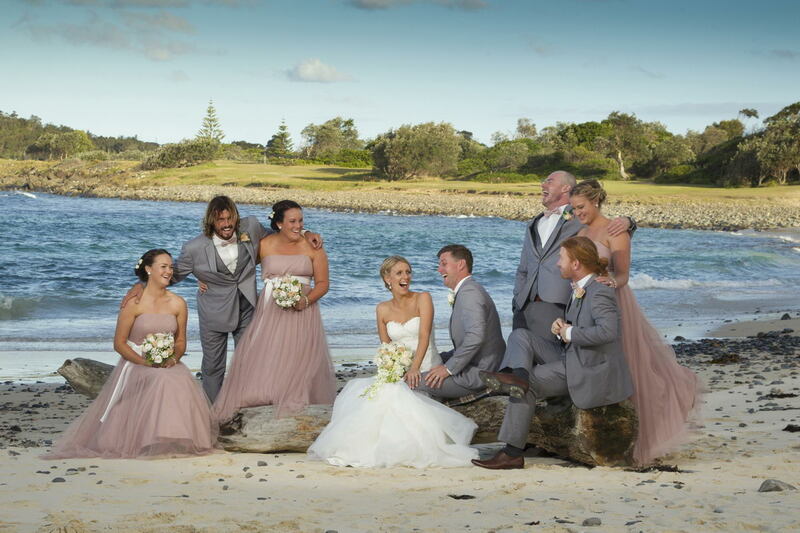 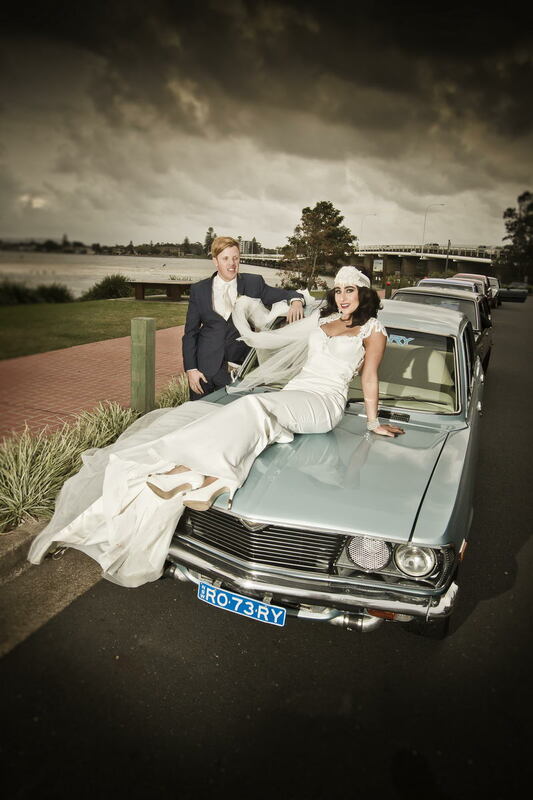 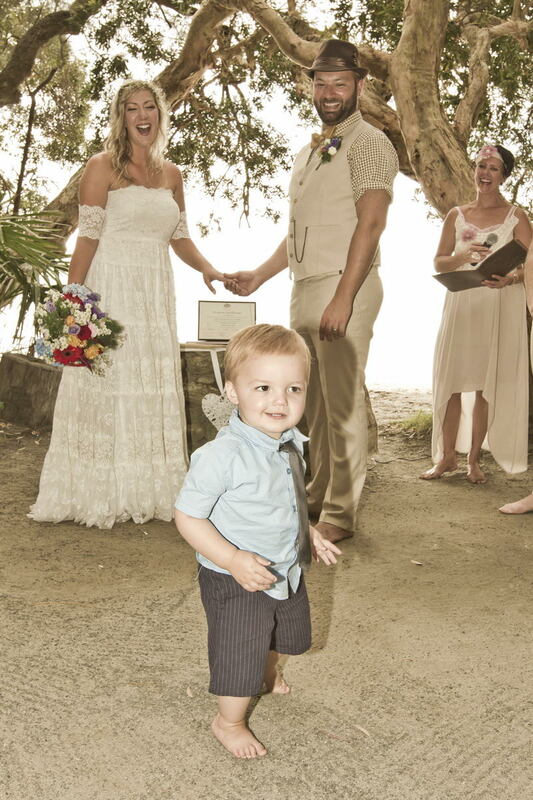 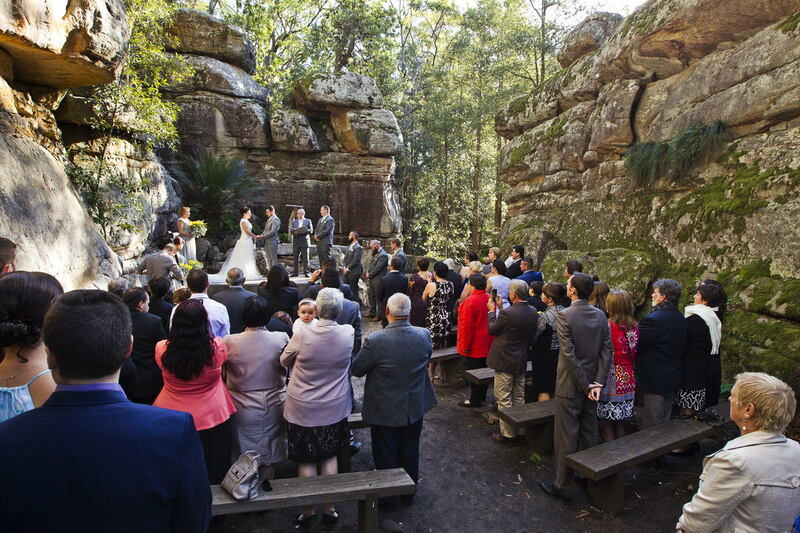 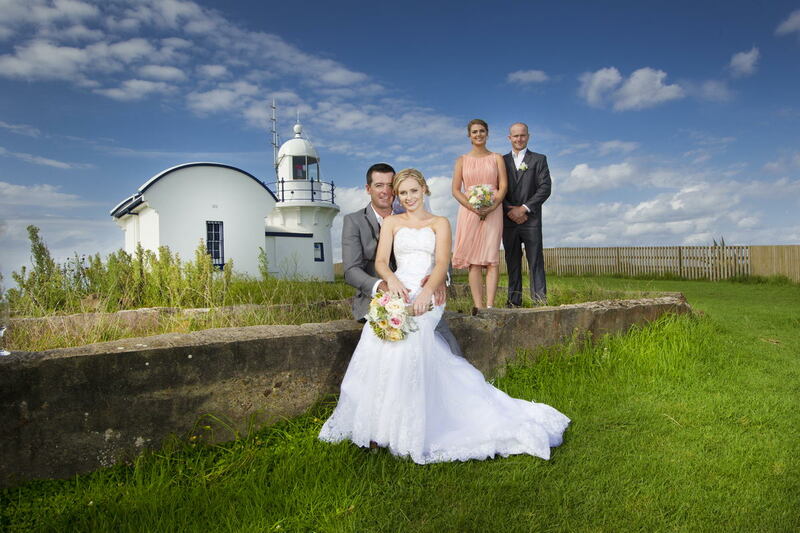 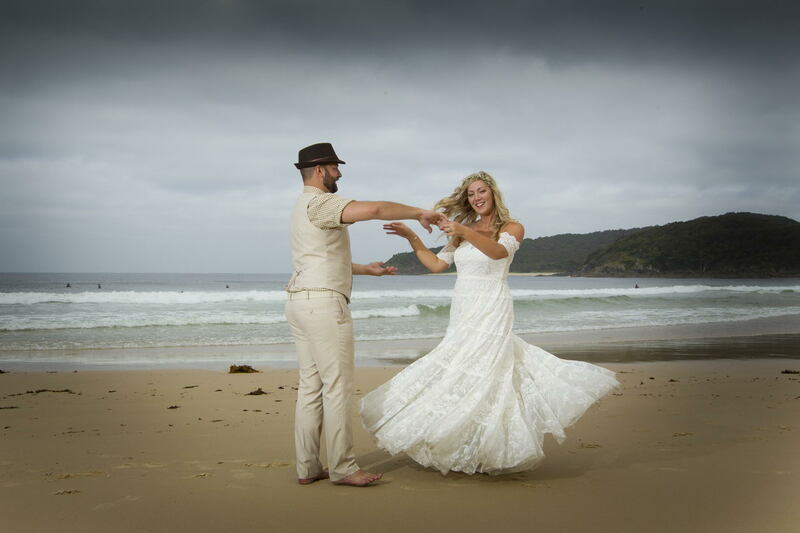 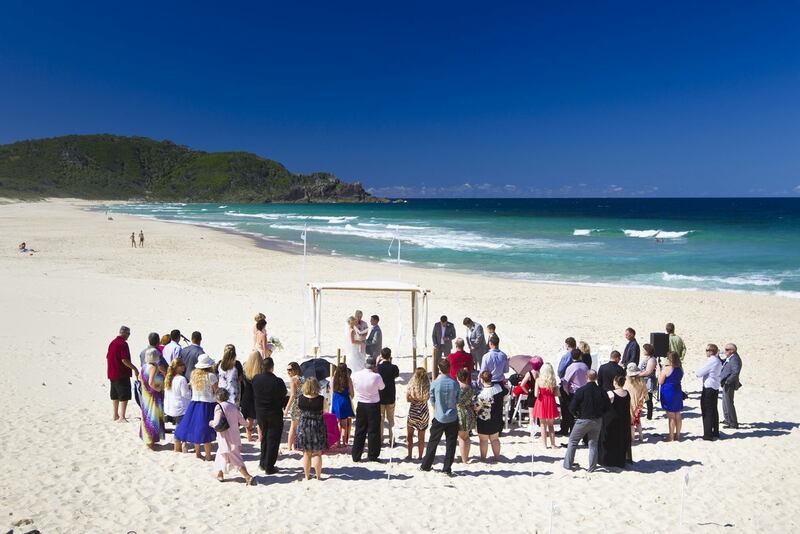 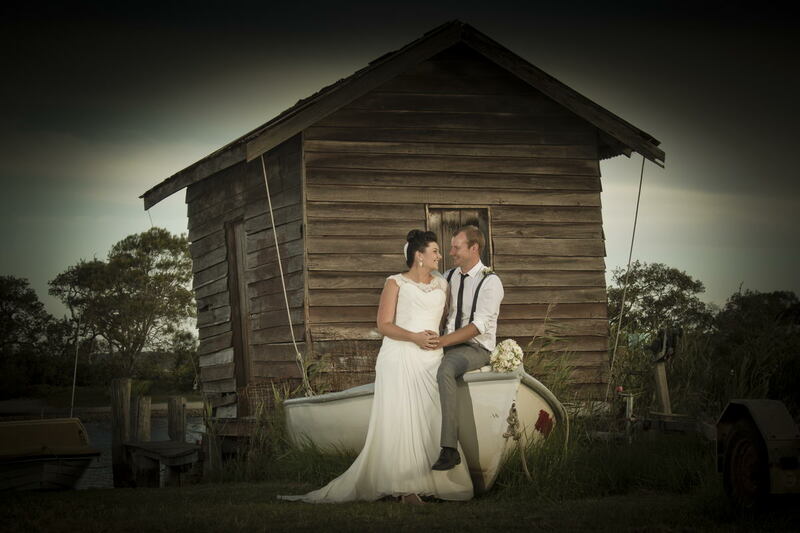 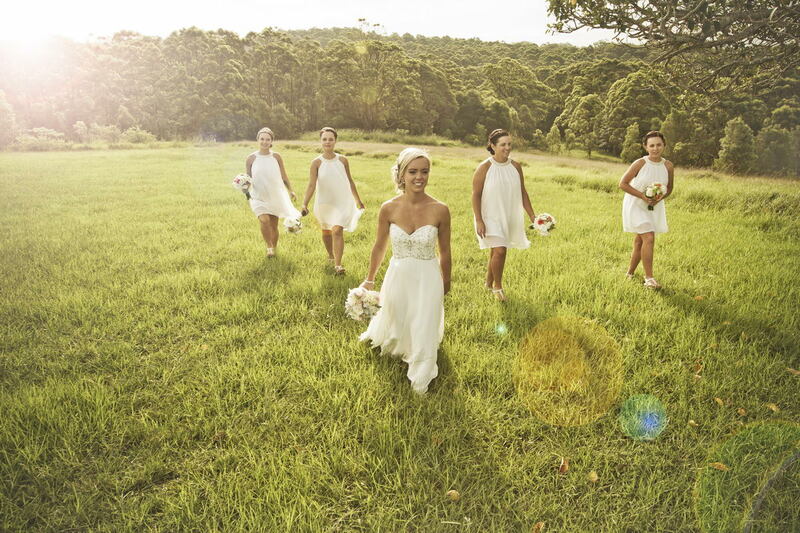 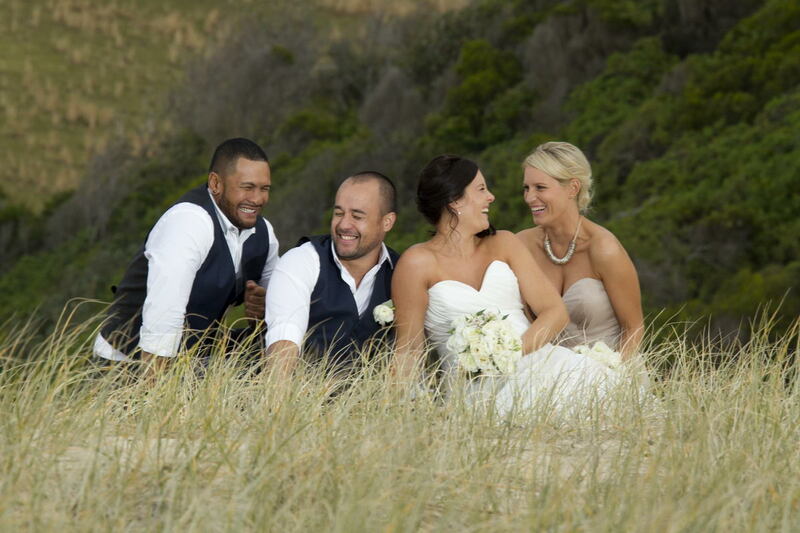 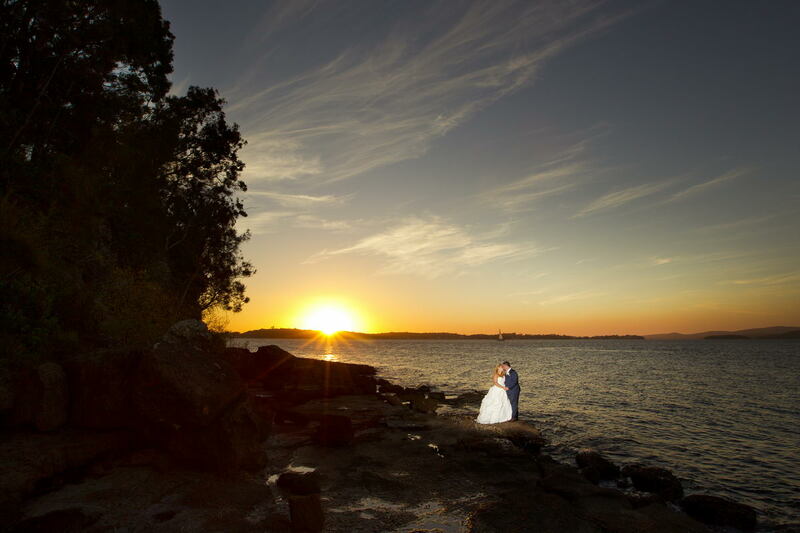 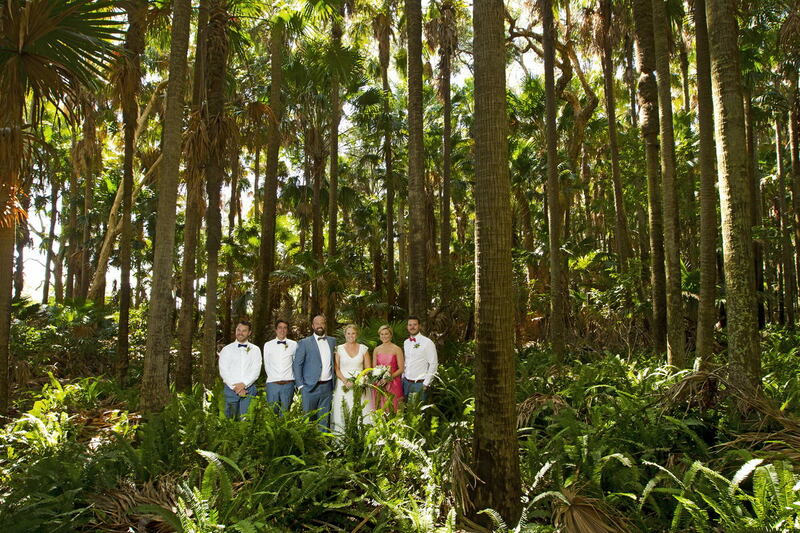 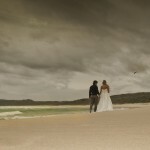 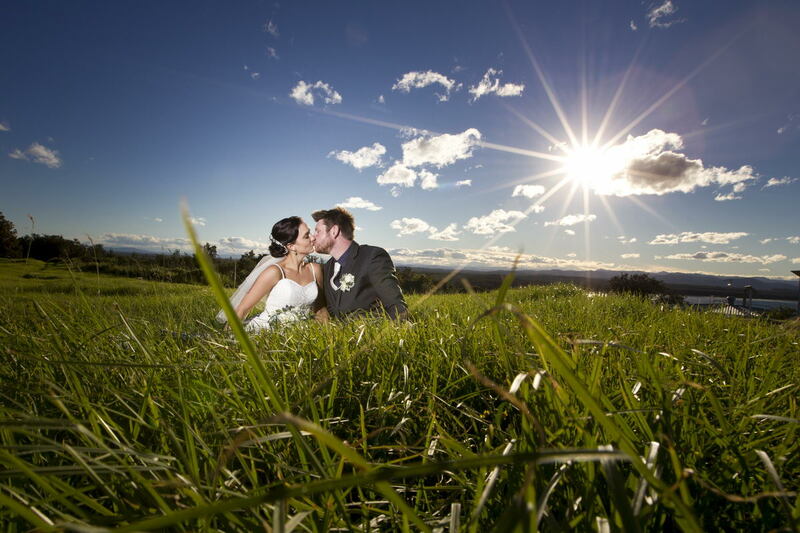 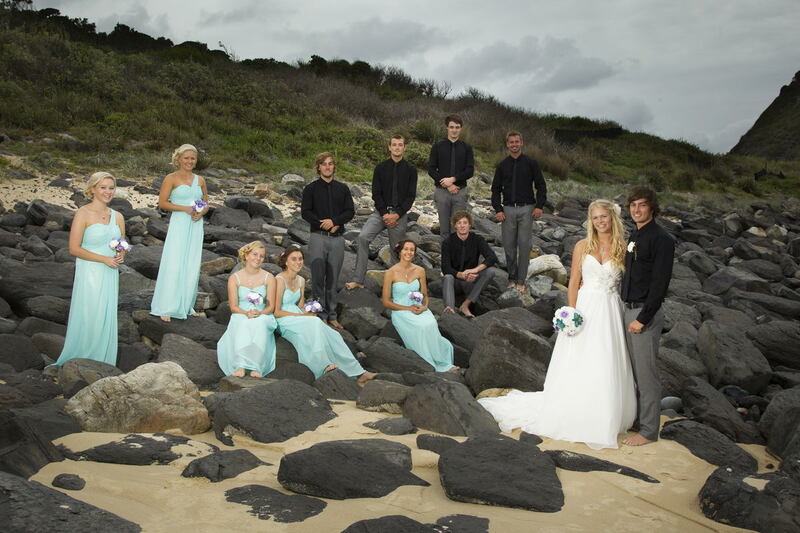 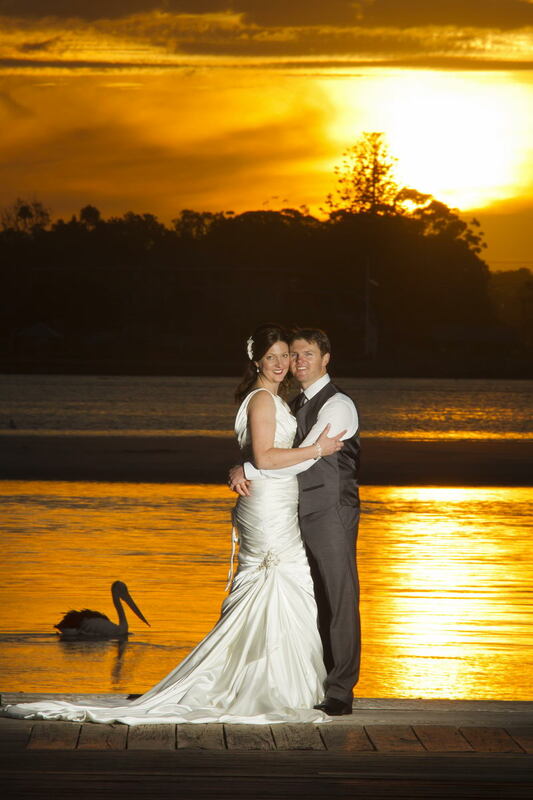 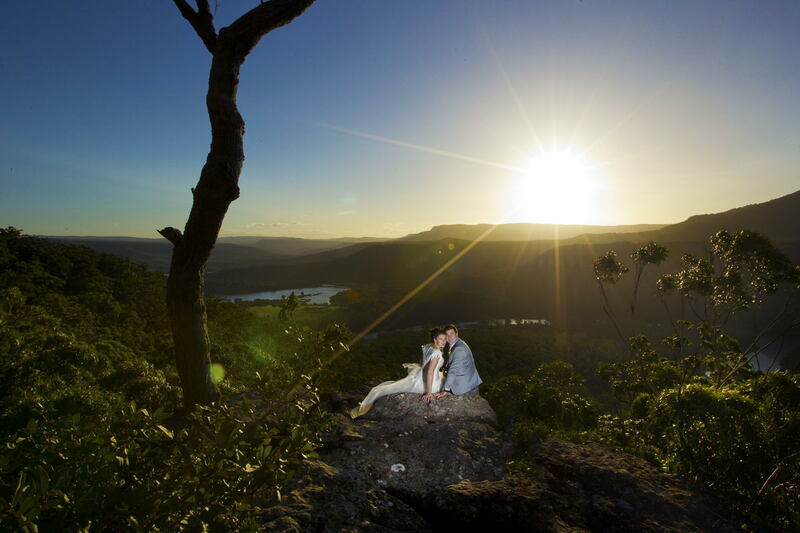 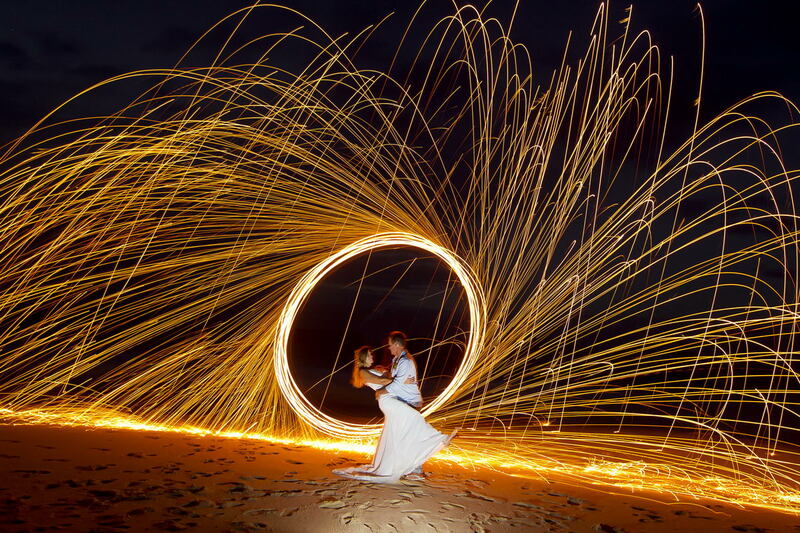 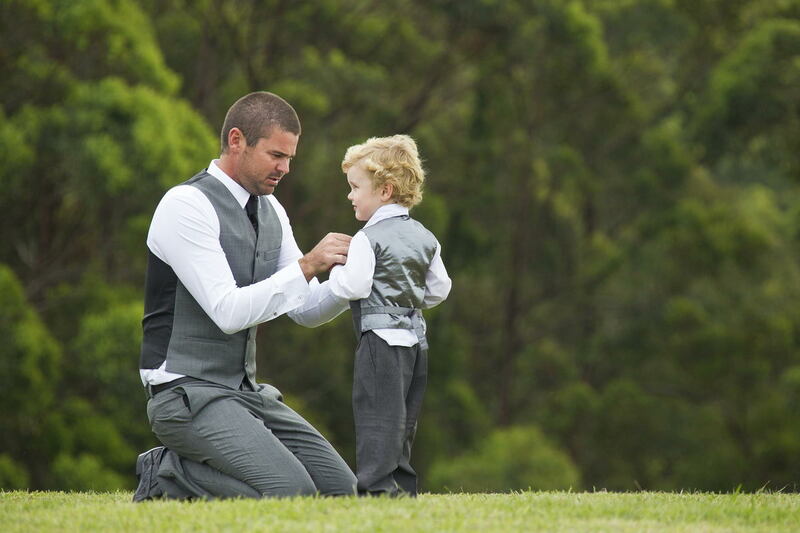 Shane Chalker Photography is based at the beautiful Forster Tuncurry on the NSW Mid North Coast, but they will travel to other locations to cover your special day. 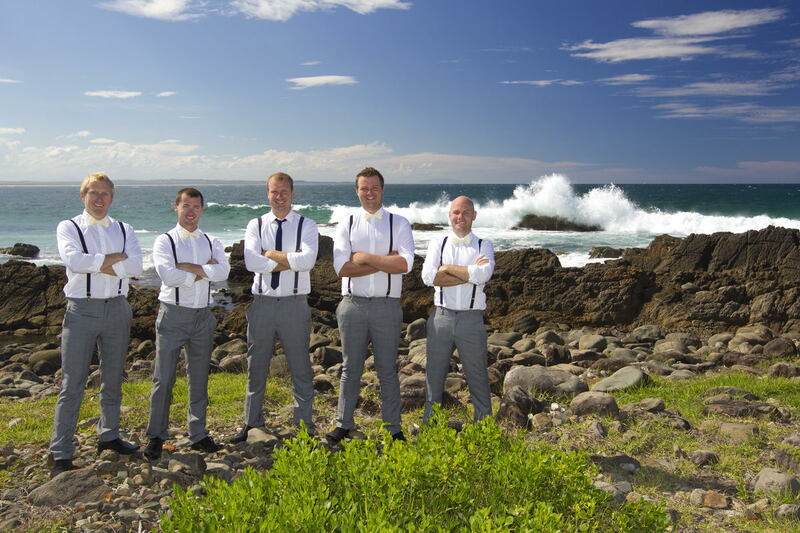 They look forward to being a part of this once in a life time event. 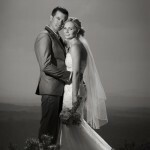 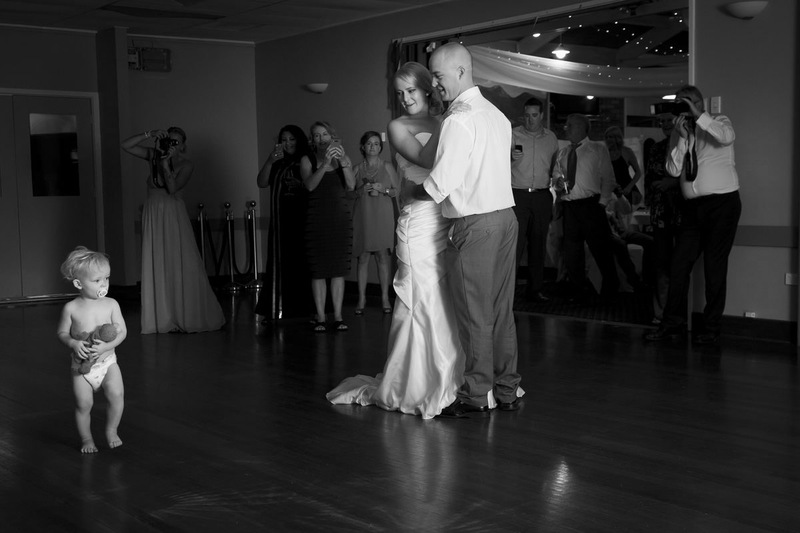 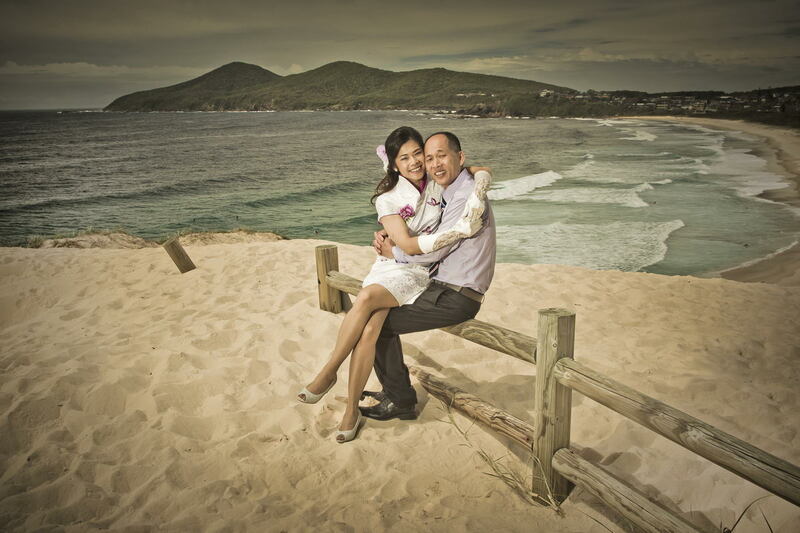 Please contact Shane or Rhonda for wedding photography package information.